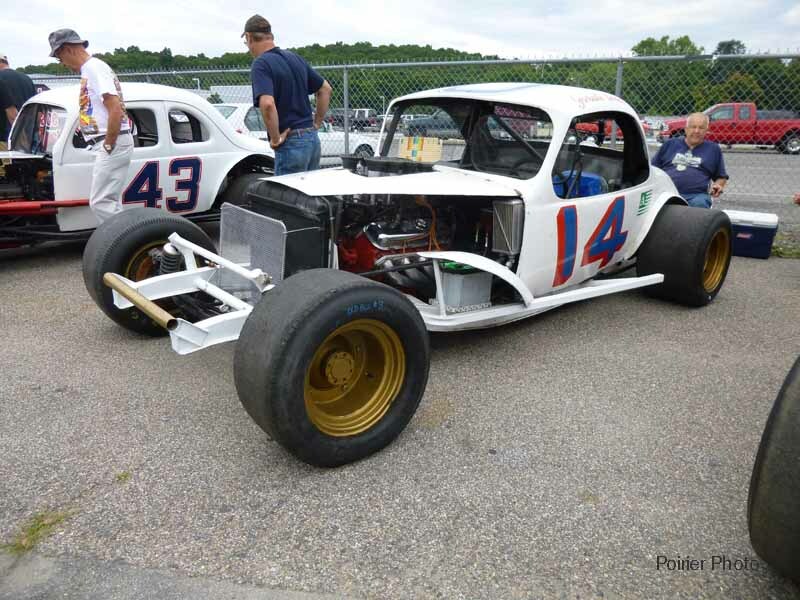 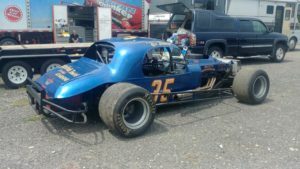 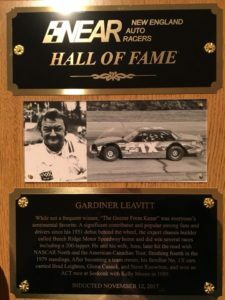 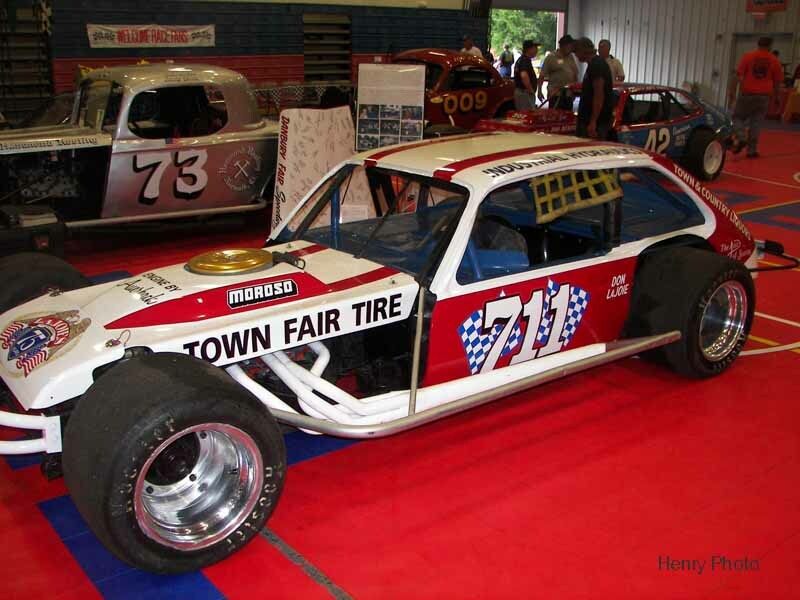 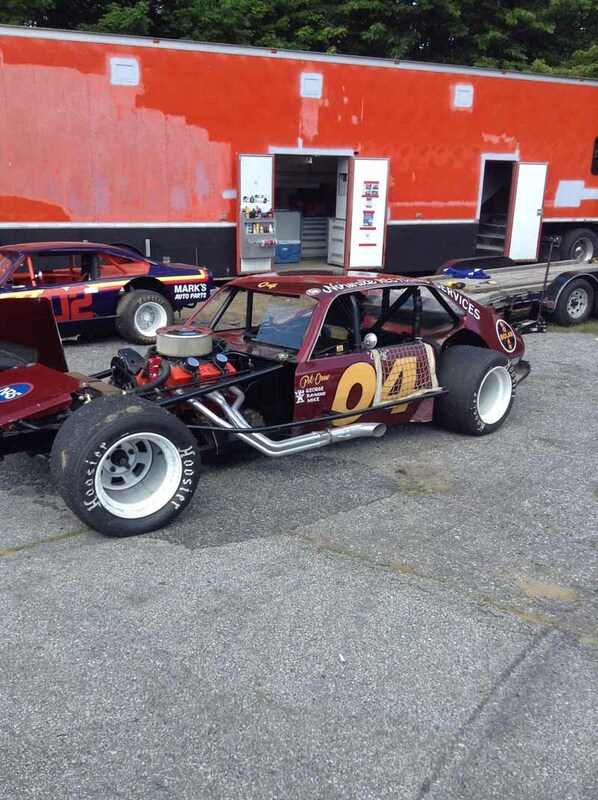 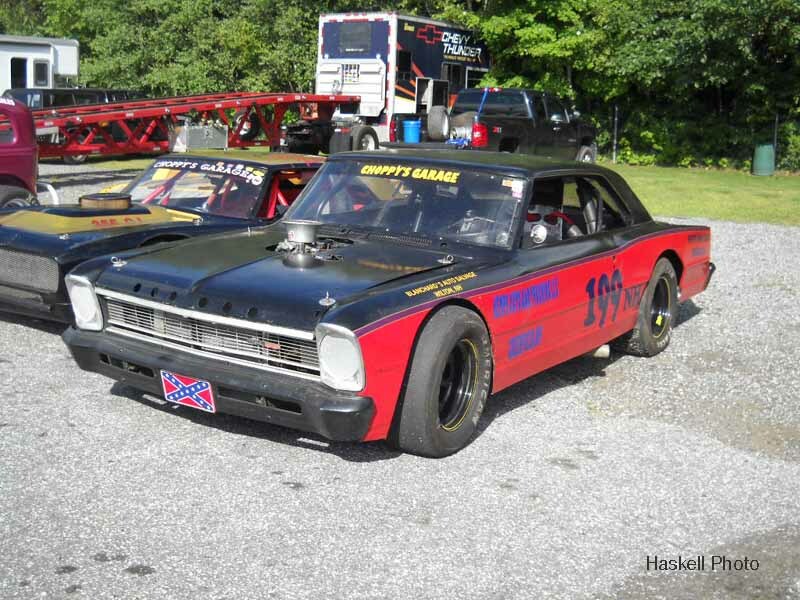 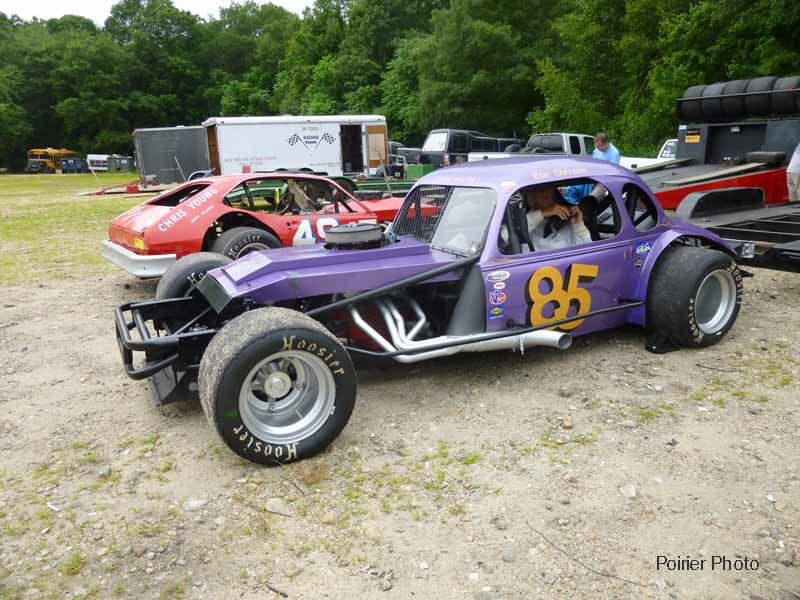 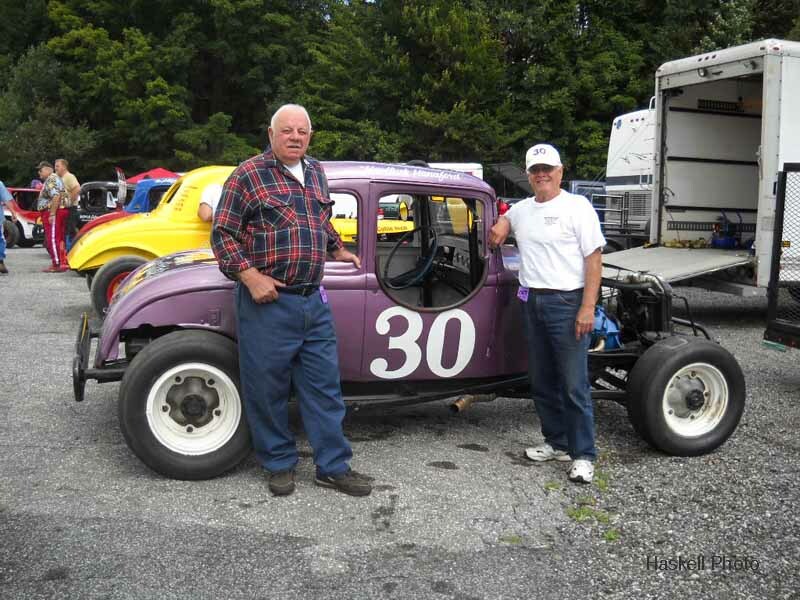 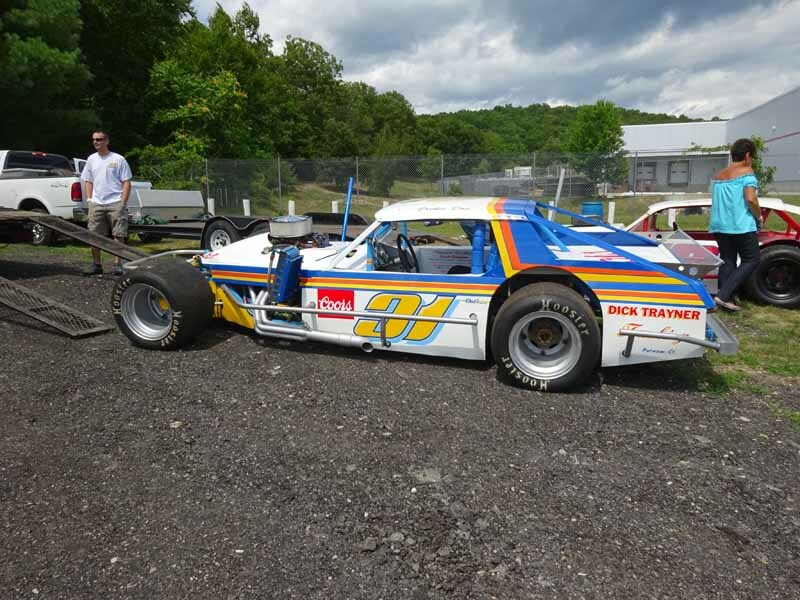 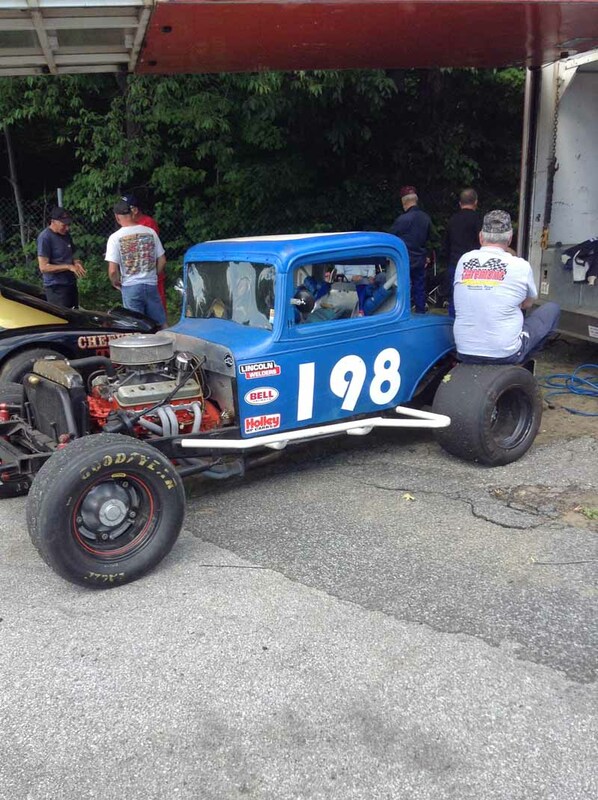 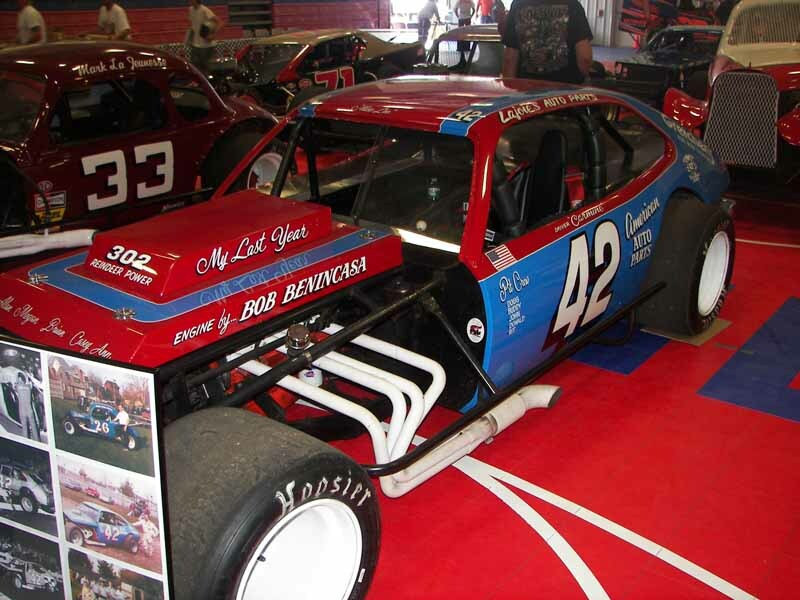 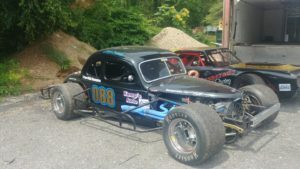 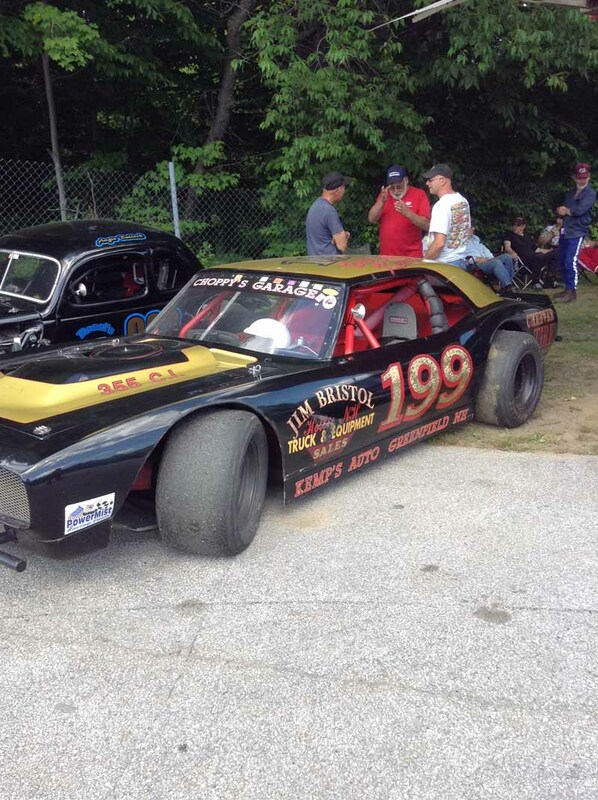 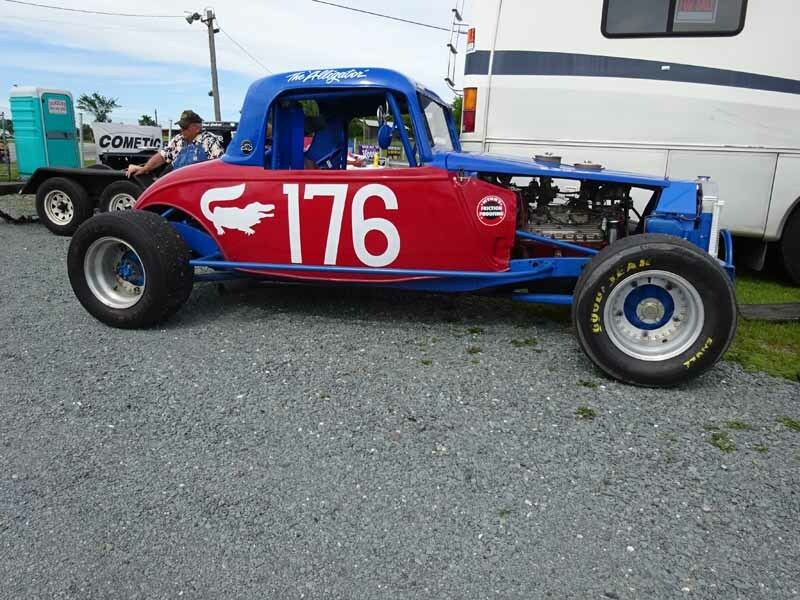 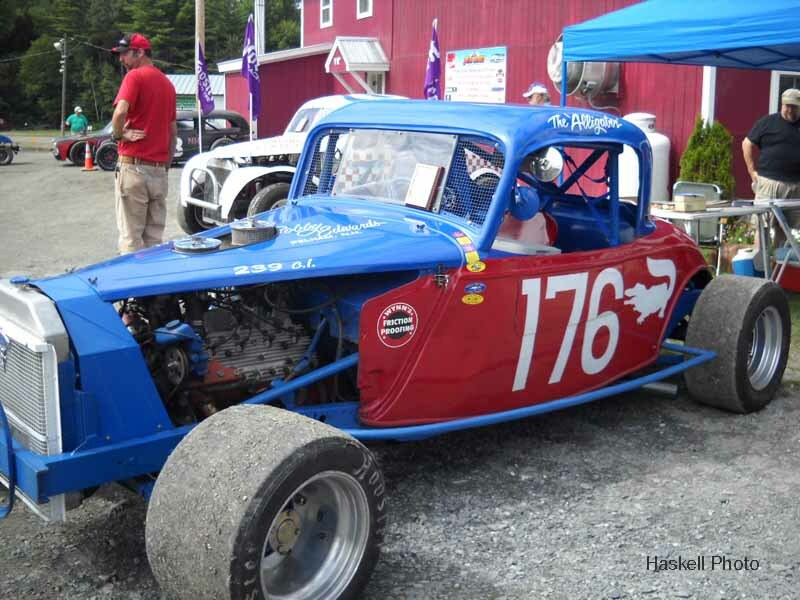 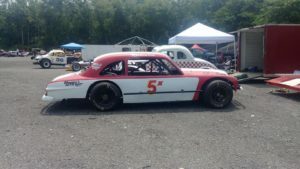 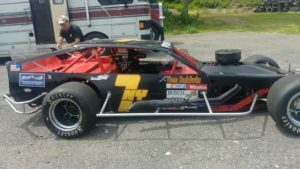 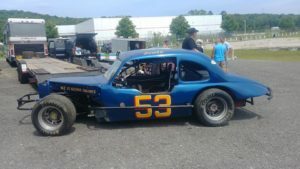 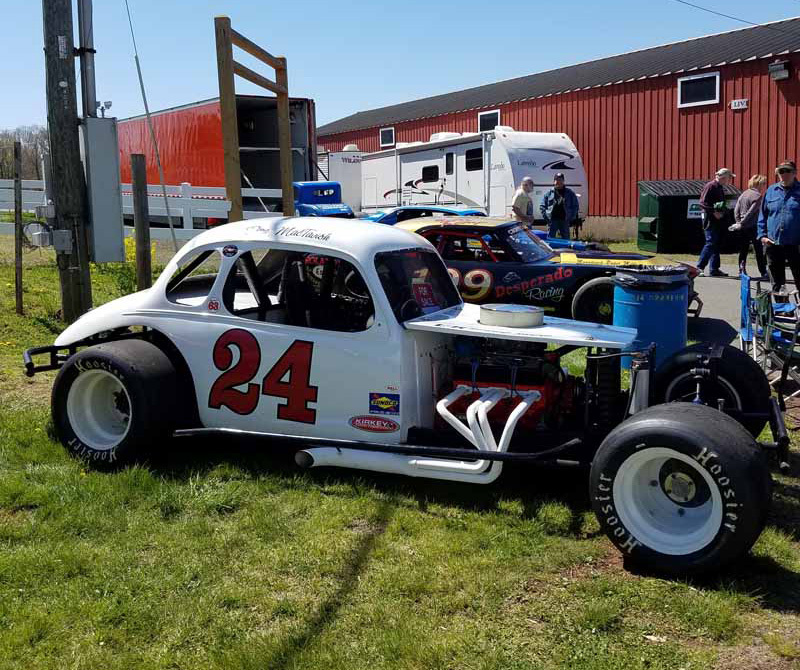 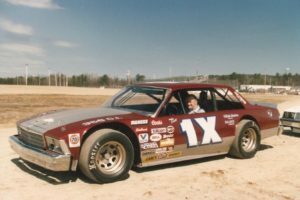 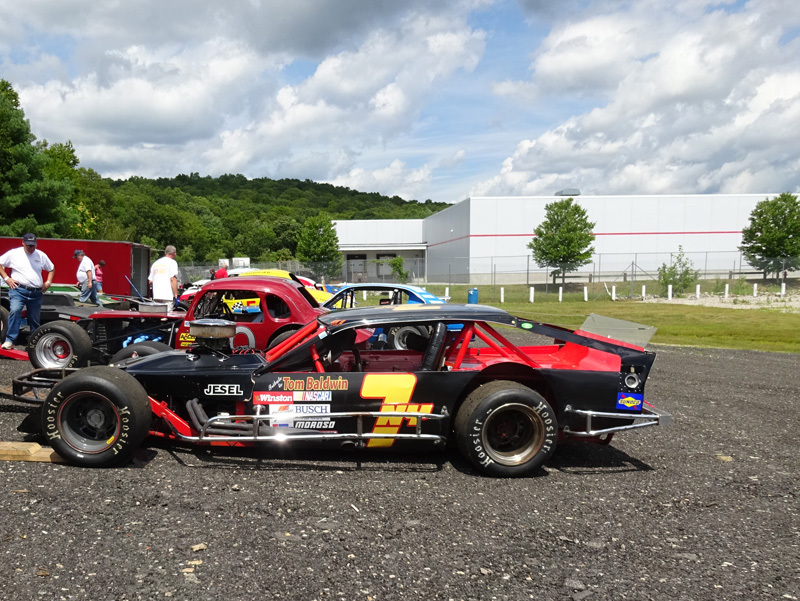 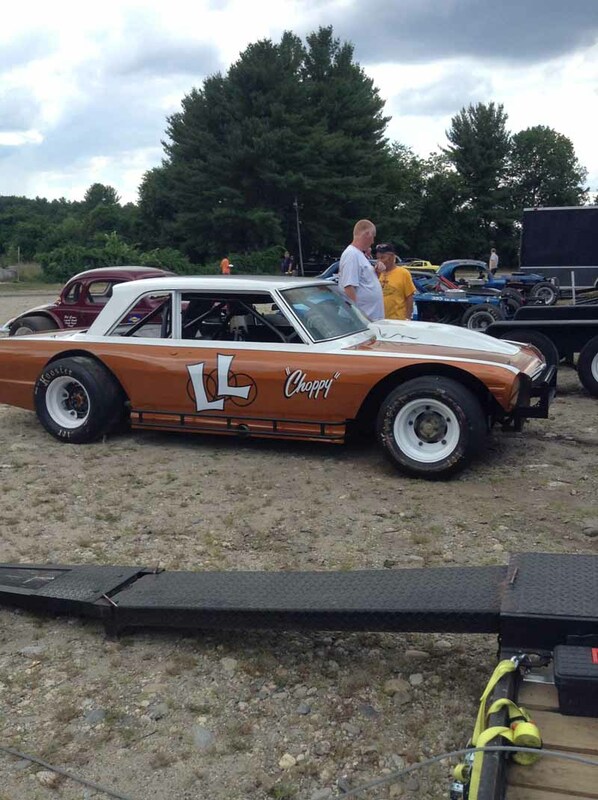 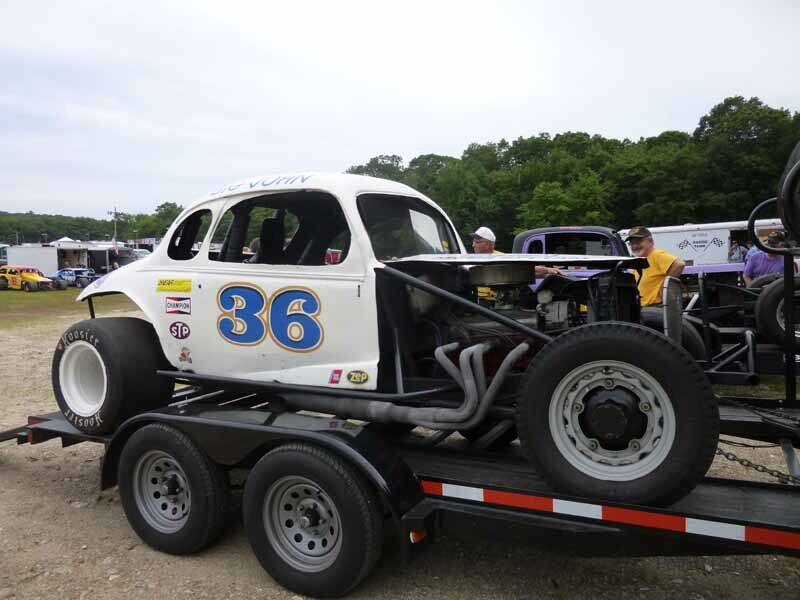 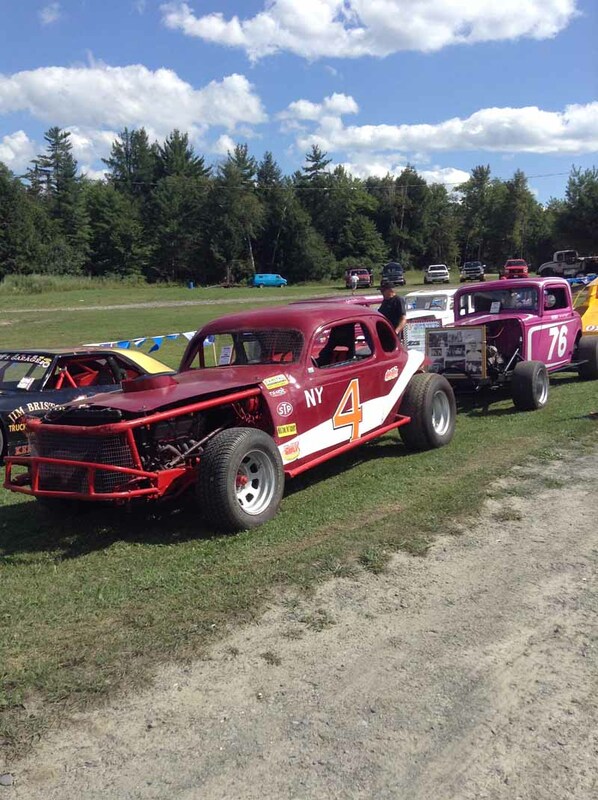 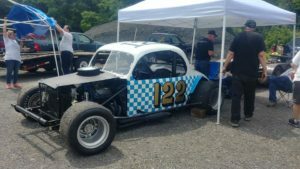 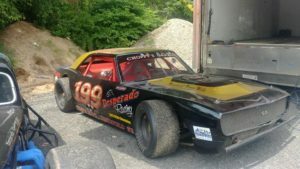 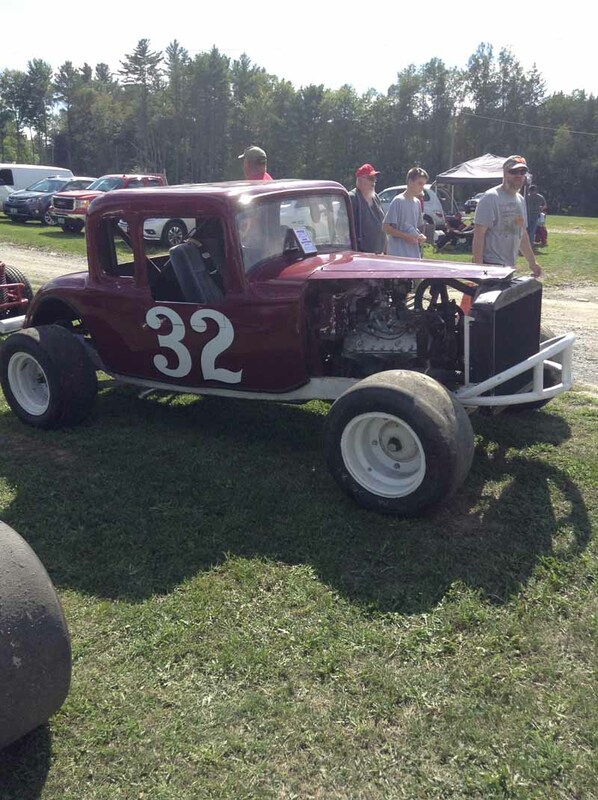 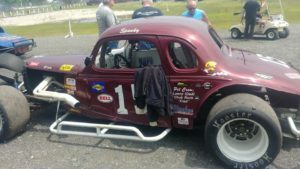 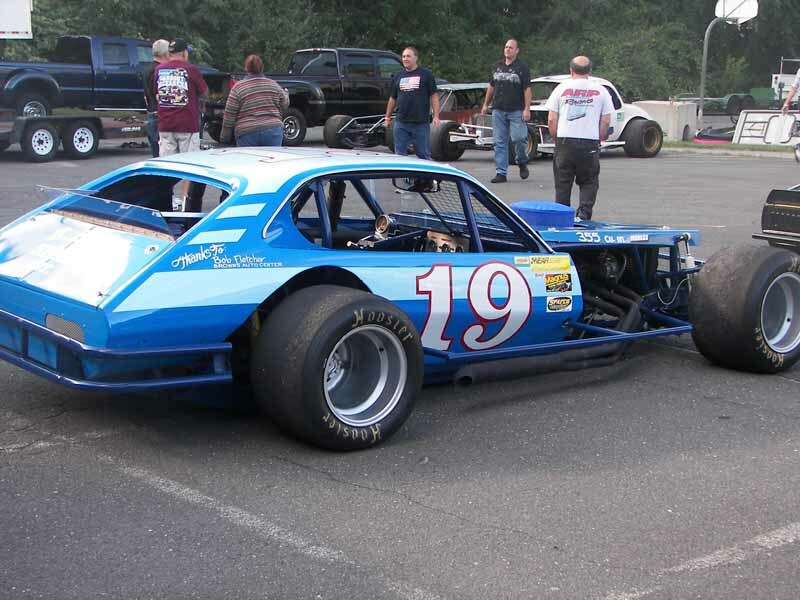 “Remembering Danbury Speedway” event at Bethel Motor Speedway on July 21, 2018. 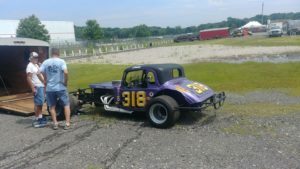 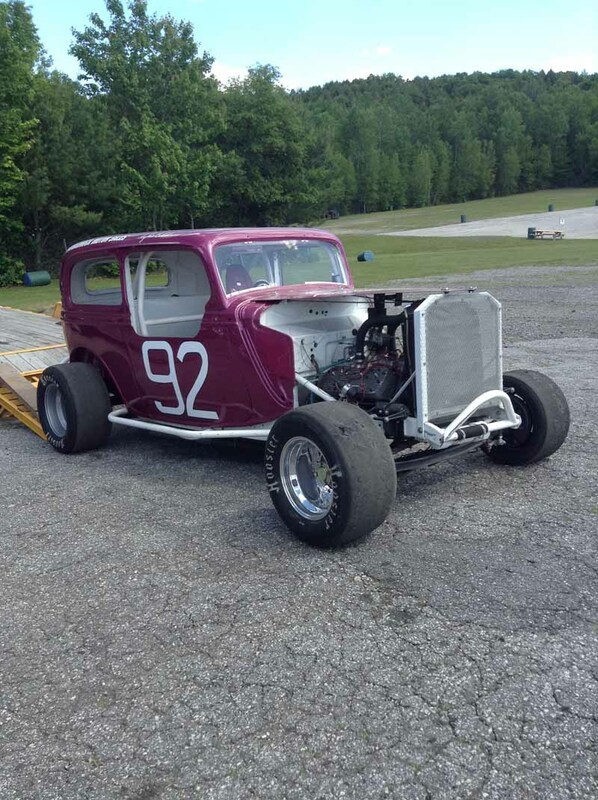 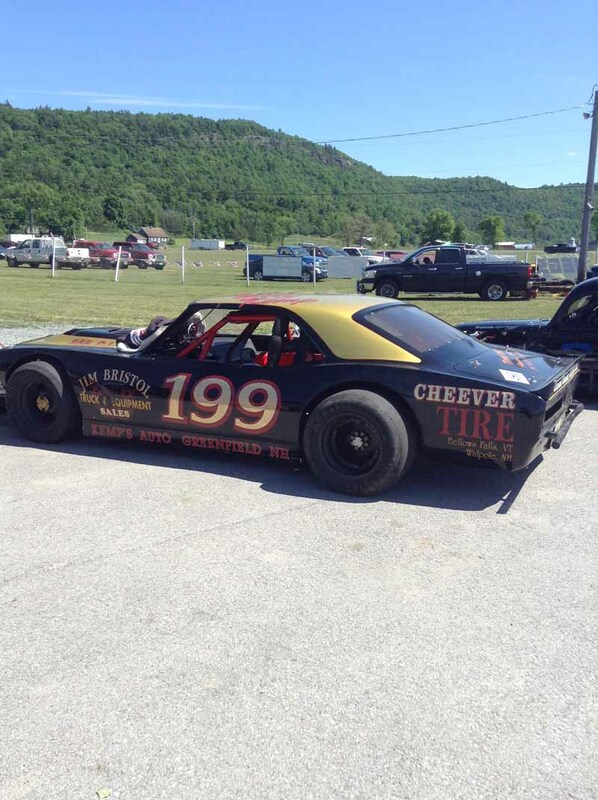 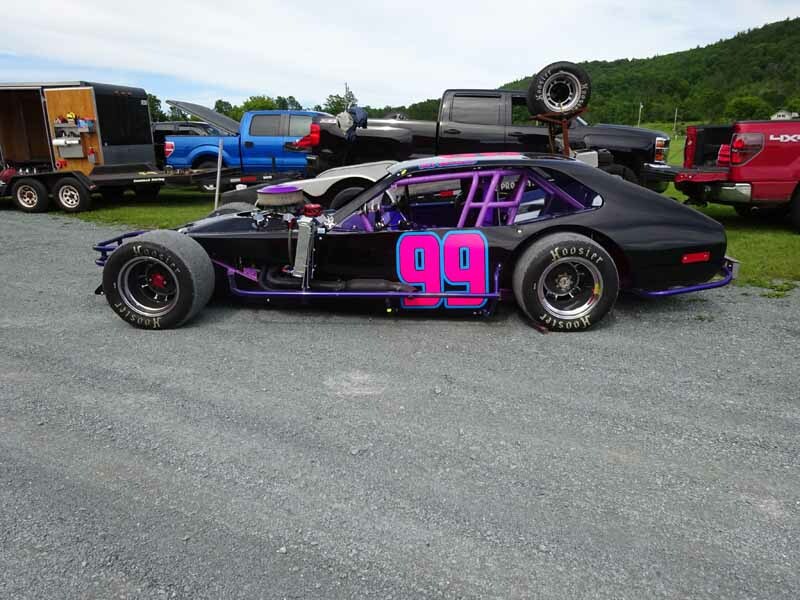 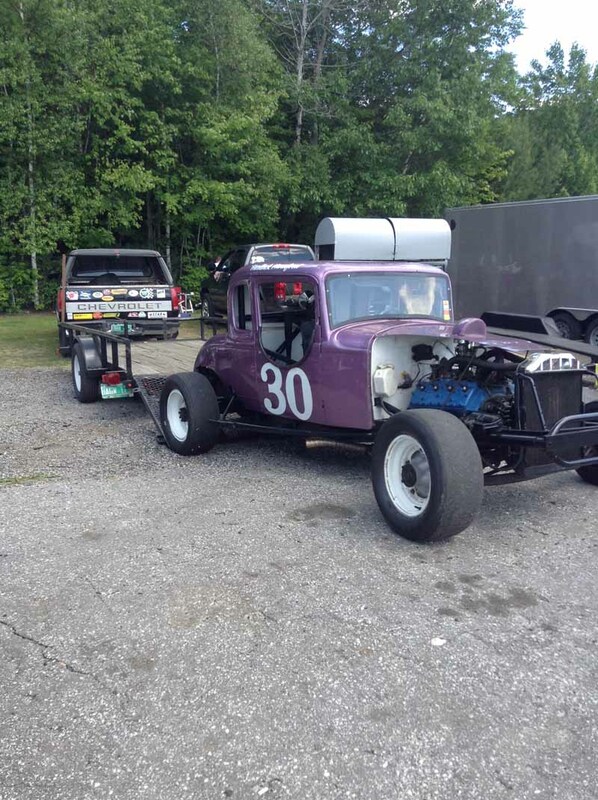 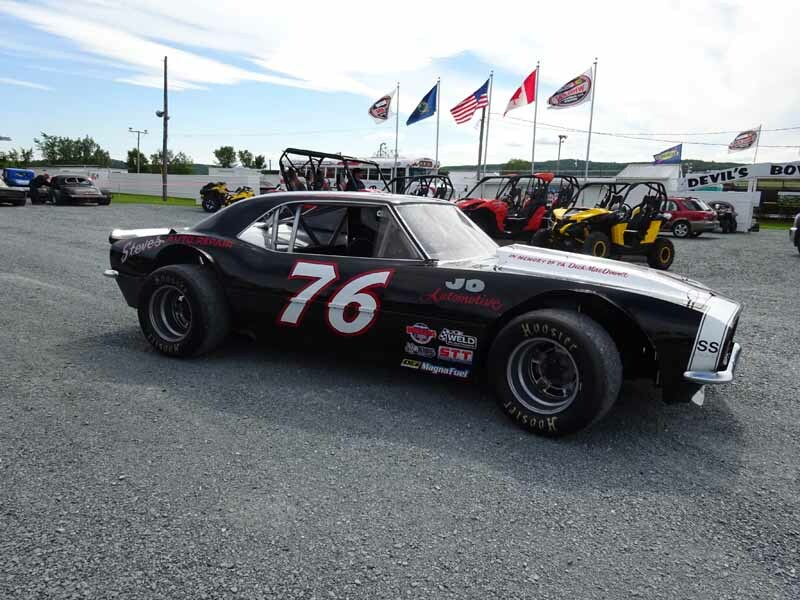 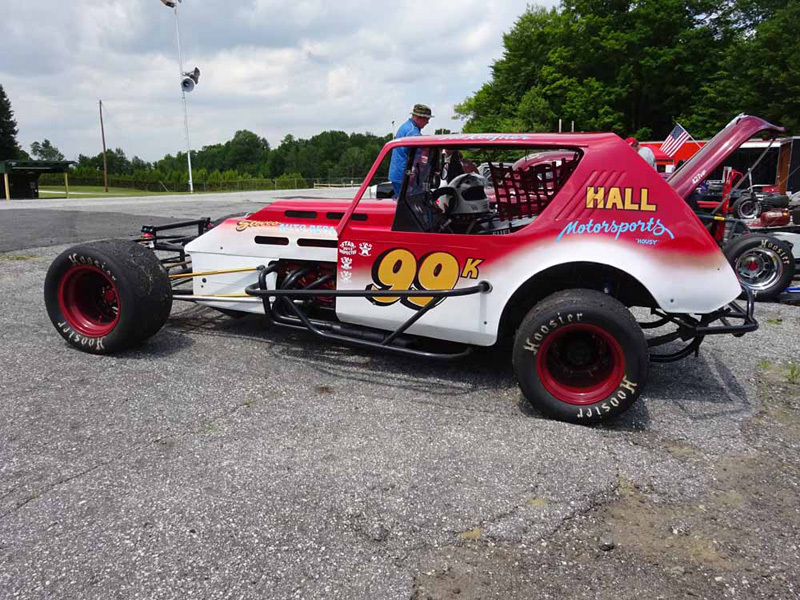 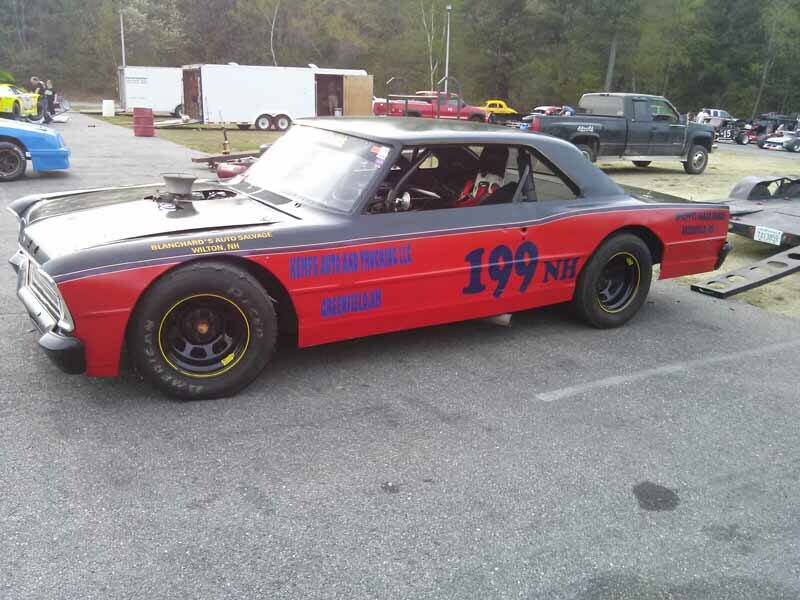 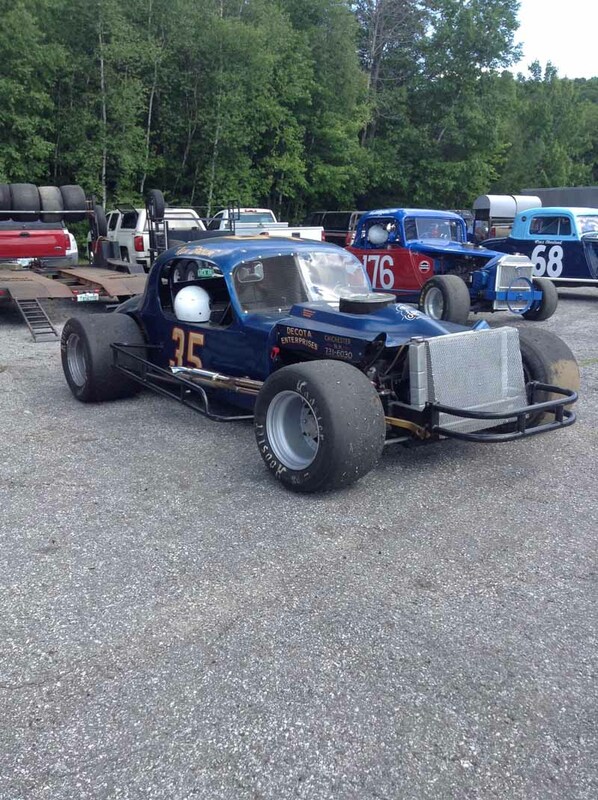 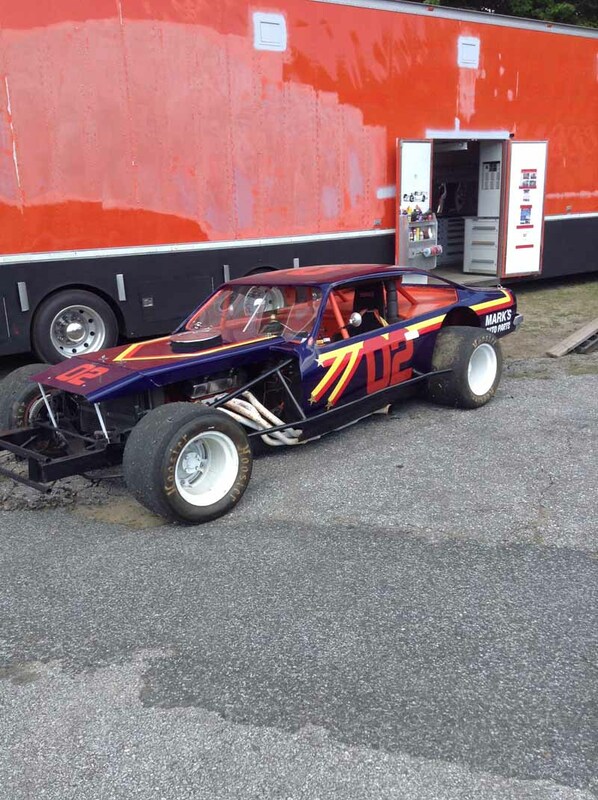 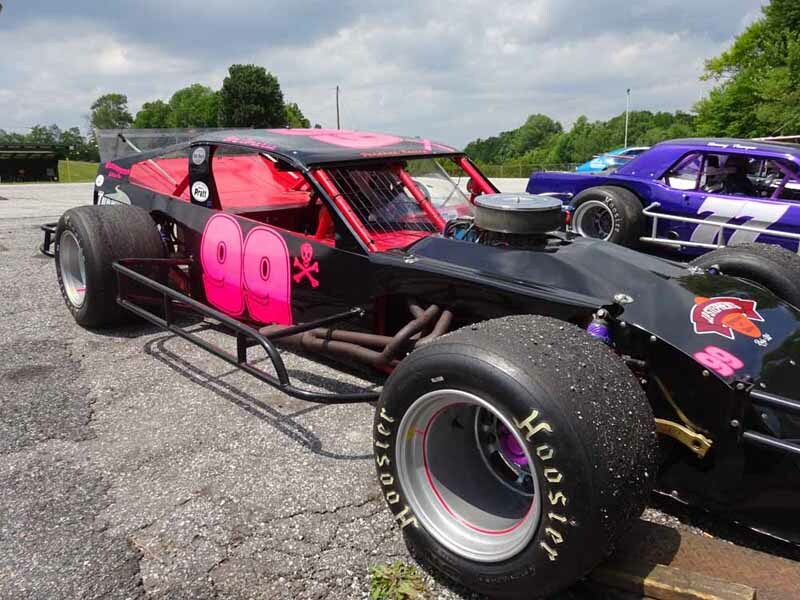 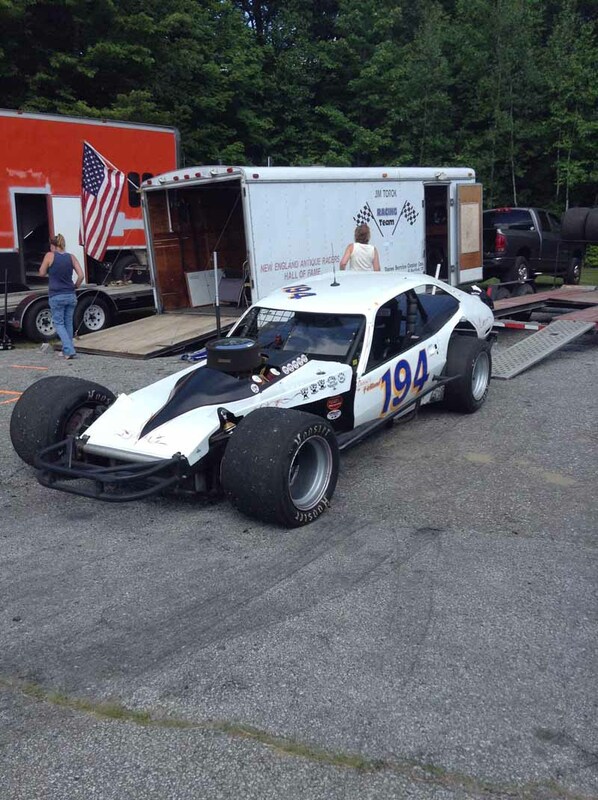 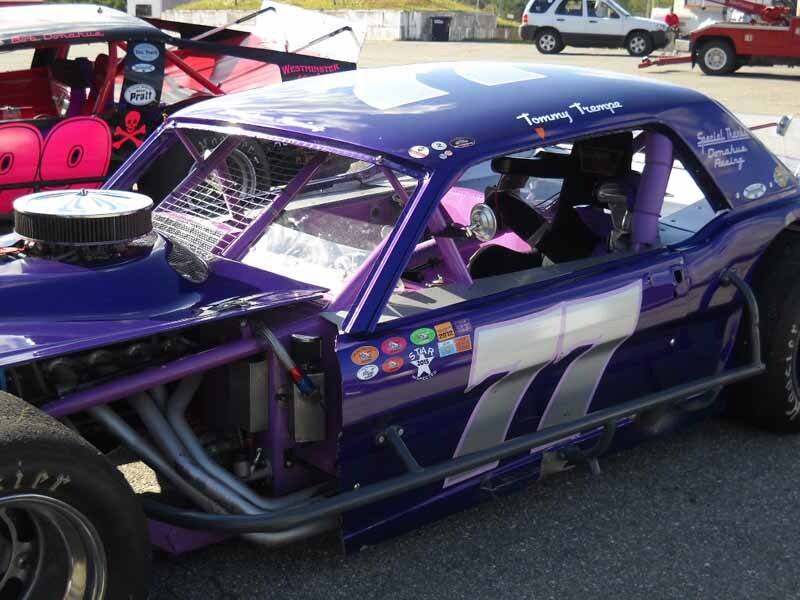 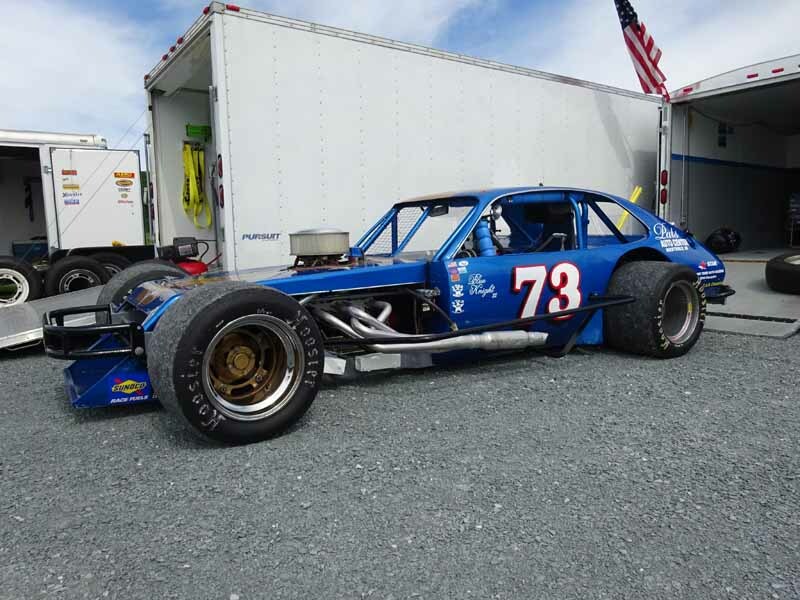 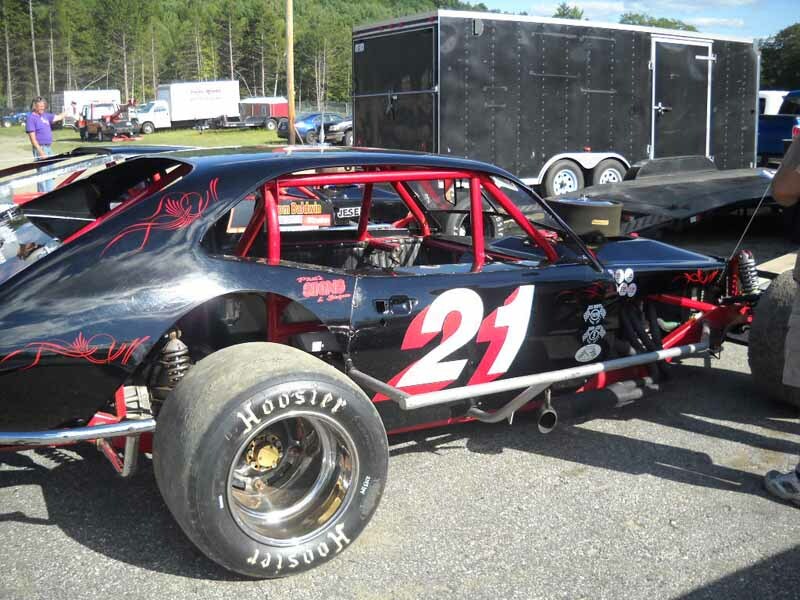 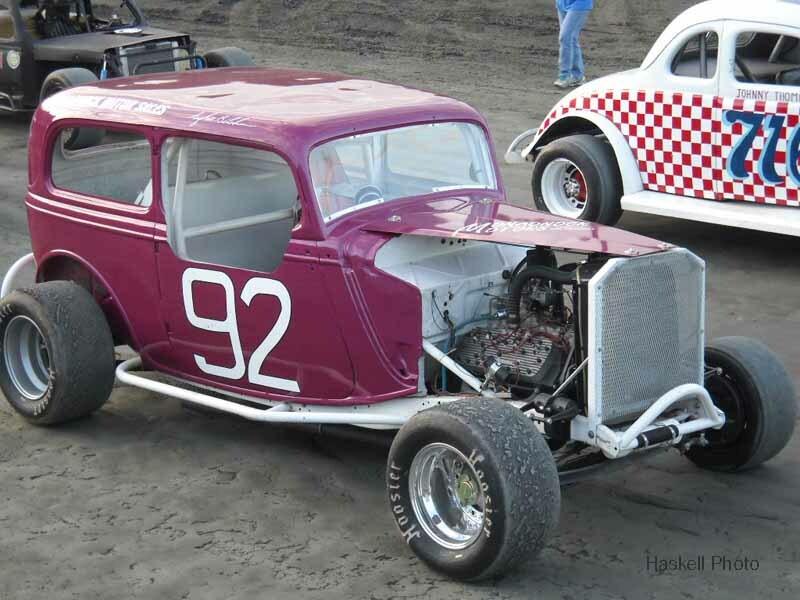 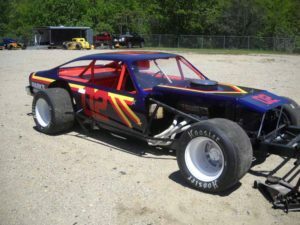 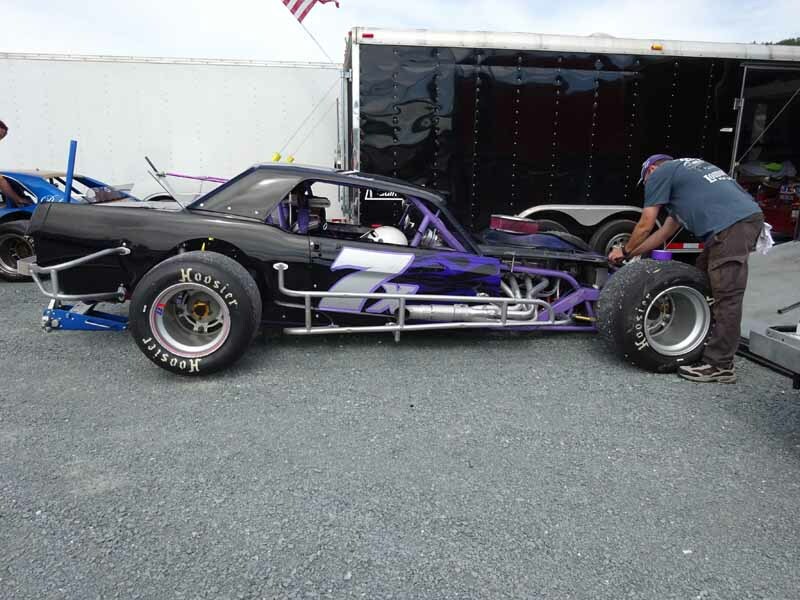 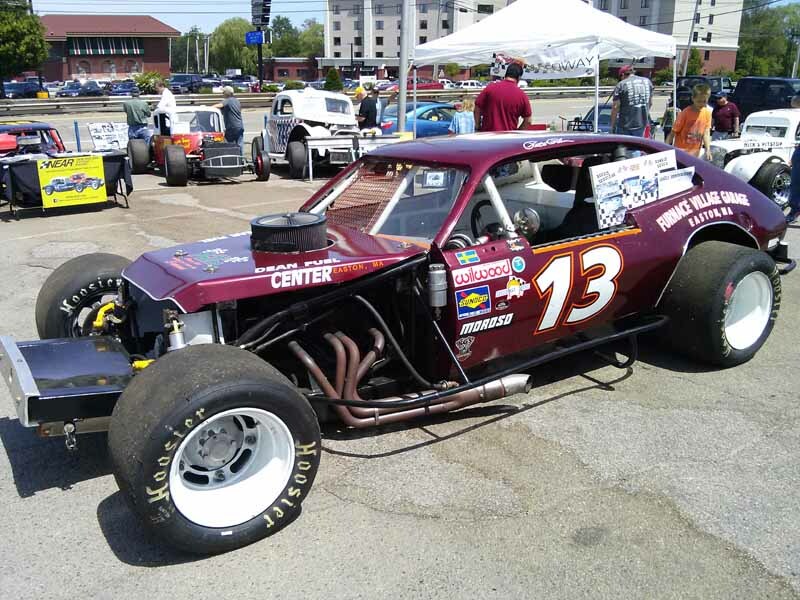 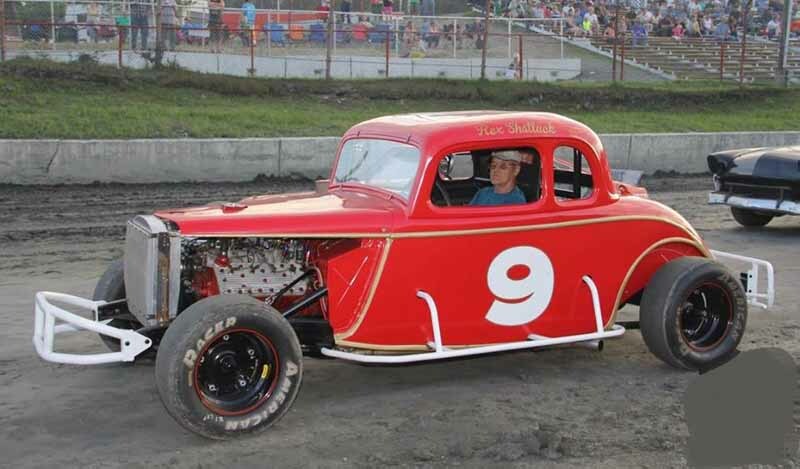 Michael Hager , of the Bethel Motor Speed way, is inviting all NEAR members to bring their cars to the Speedway on Saturday July 21, 2018. 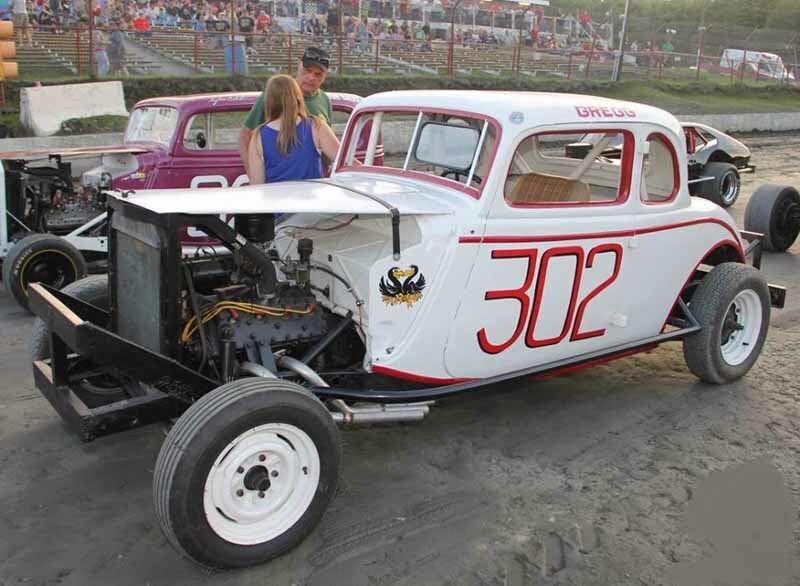 The pit gates open at 3 p.m. 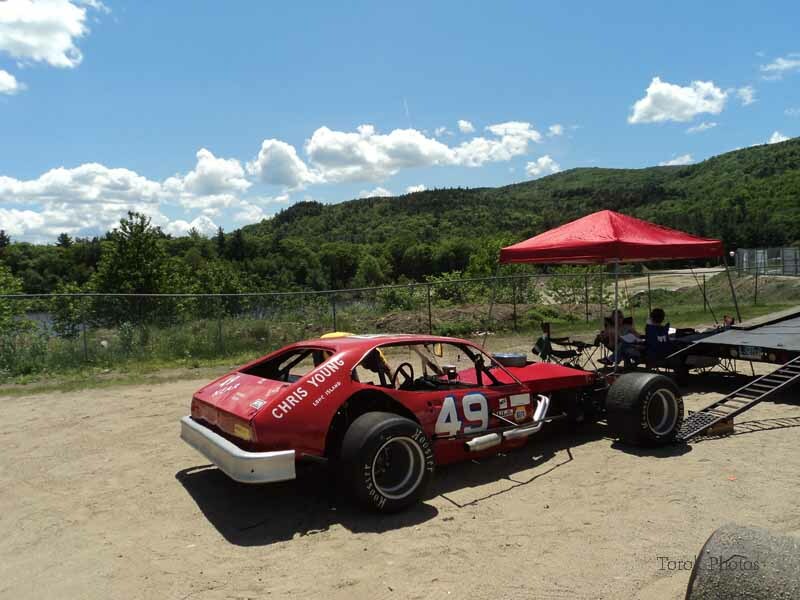 The track is offering 2 warm up heats and a feature event for the cars that want to take to the track. 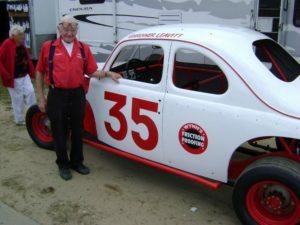 of room. 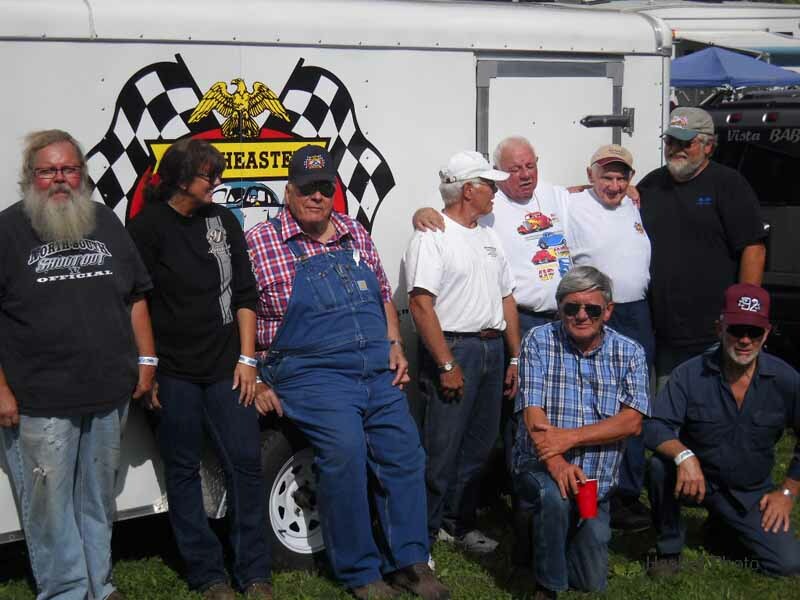 Last year, those who attended enjoyed the event. 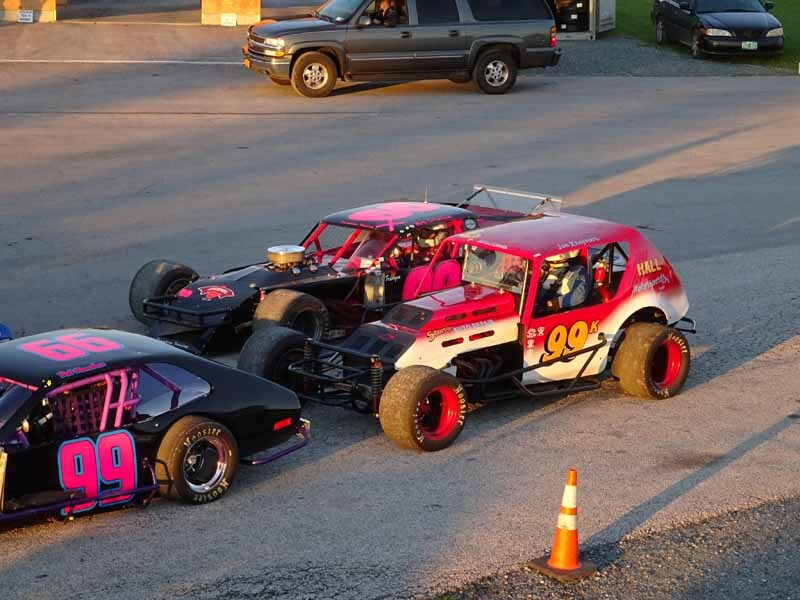 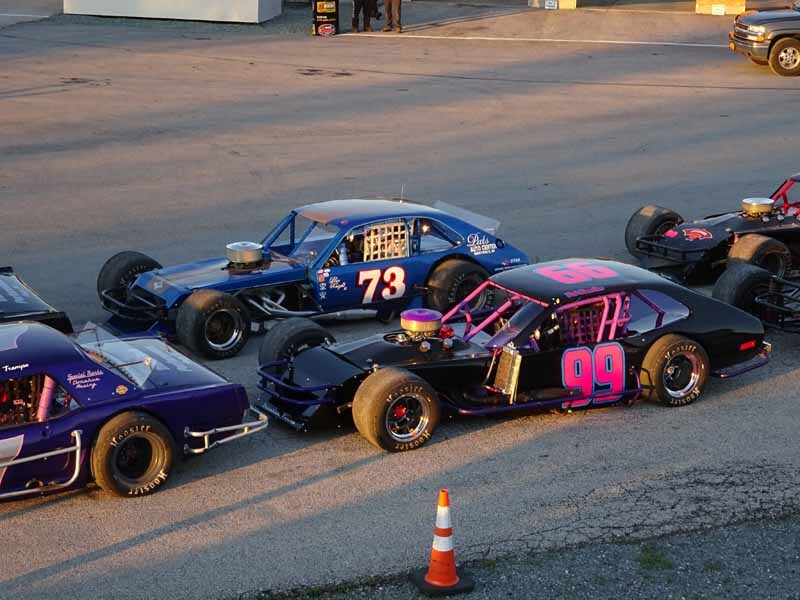 with wheel to wheel racing. 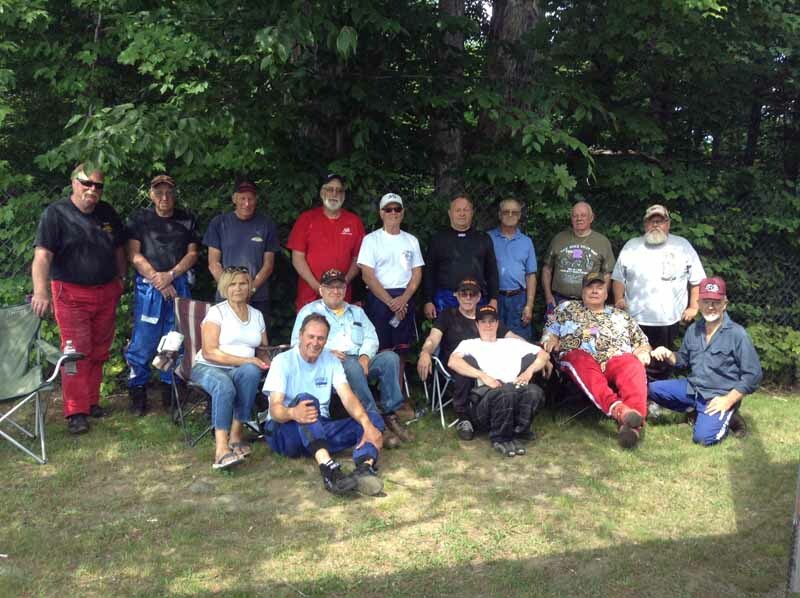 Members of the SNYRA reunion committee will be there with Danbury items. 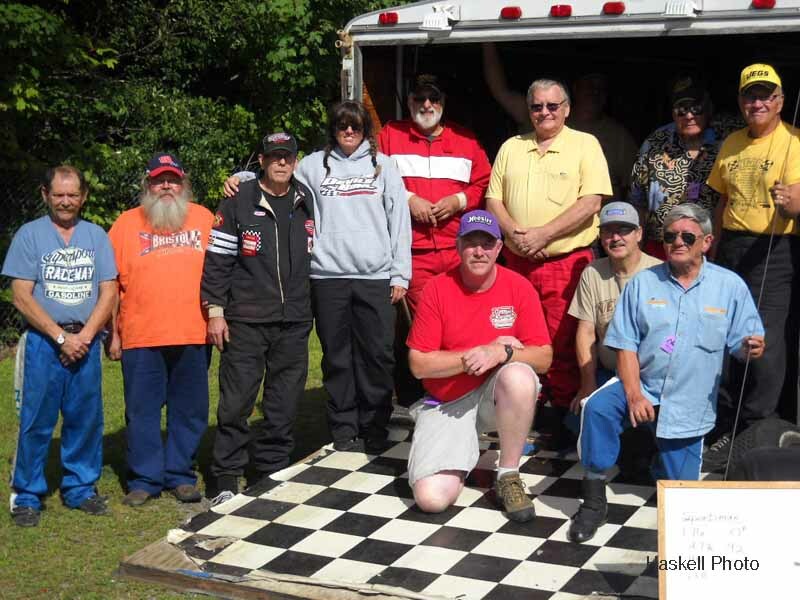 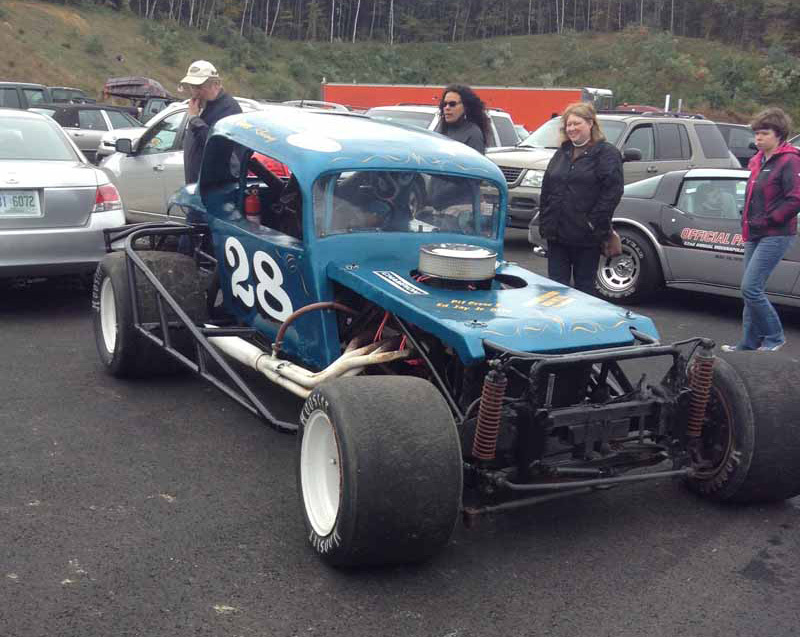 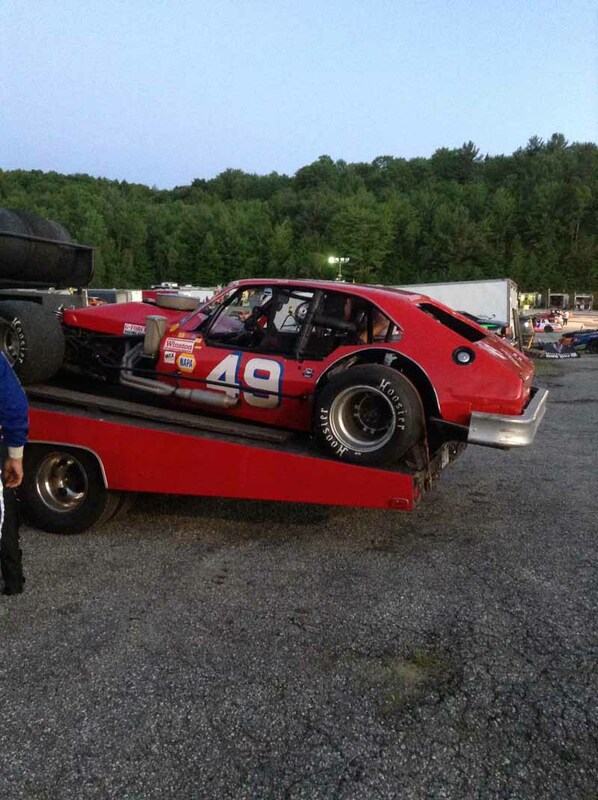 The P A system was turned over to members who raced at Danbury, to recall the memories of the track. 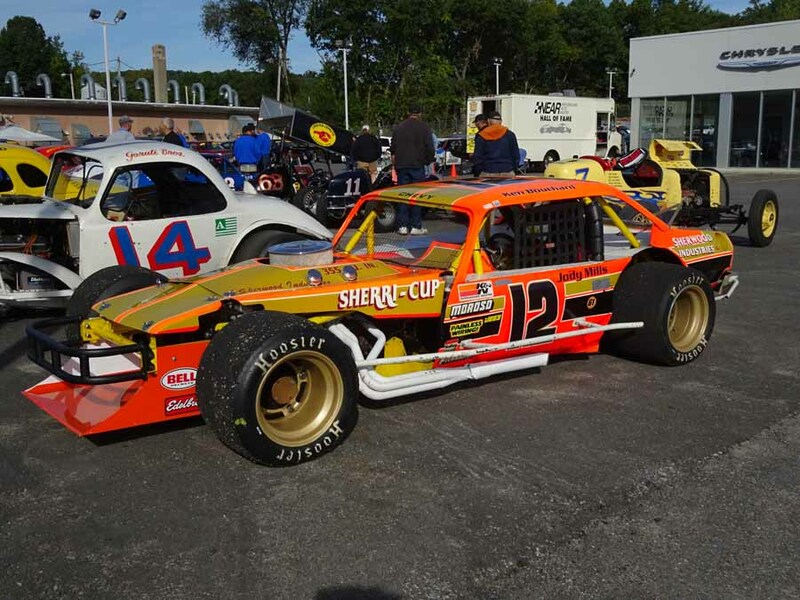 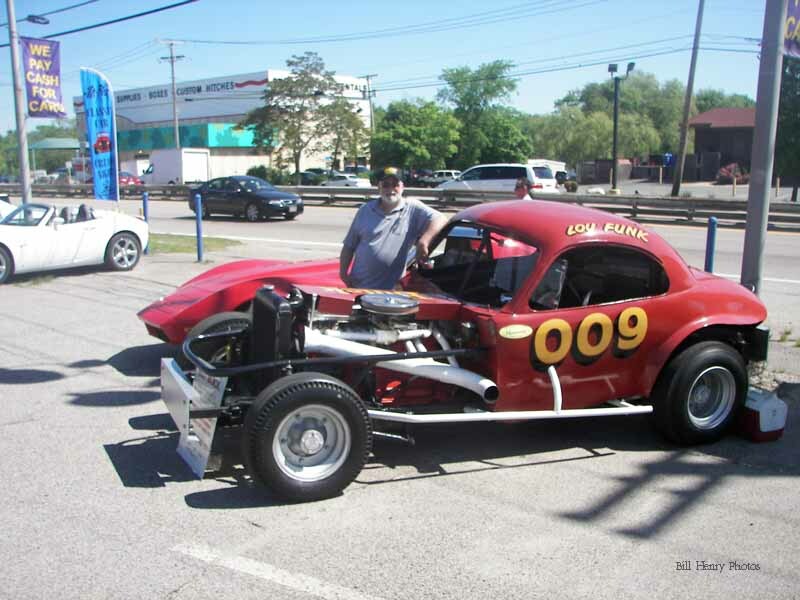 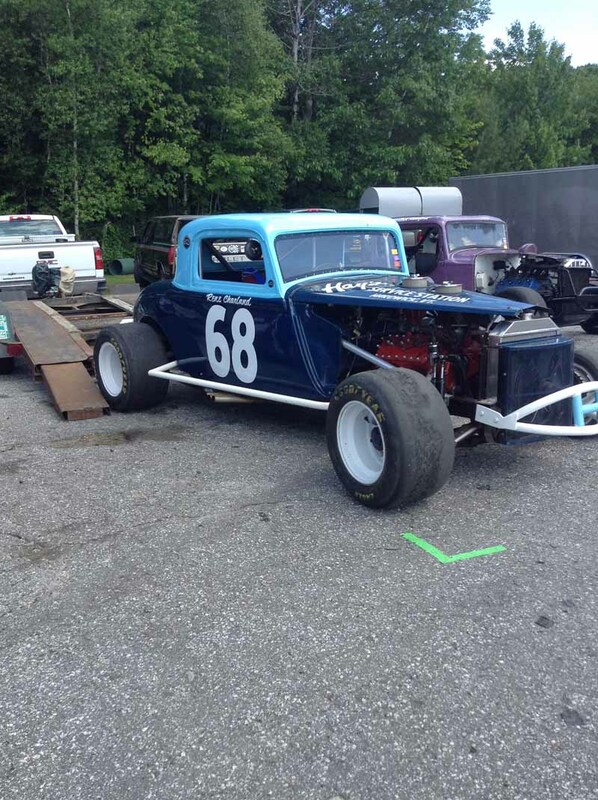 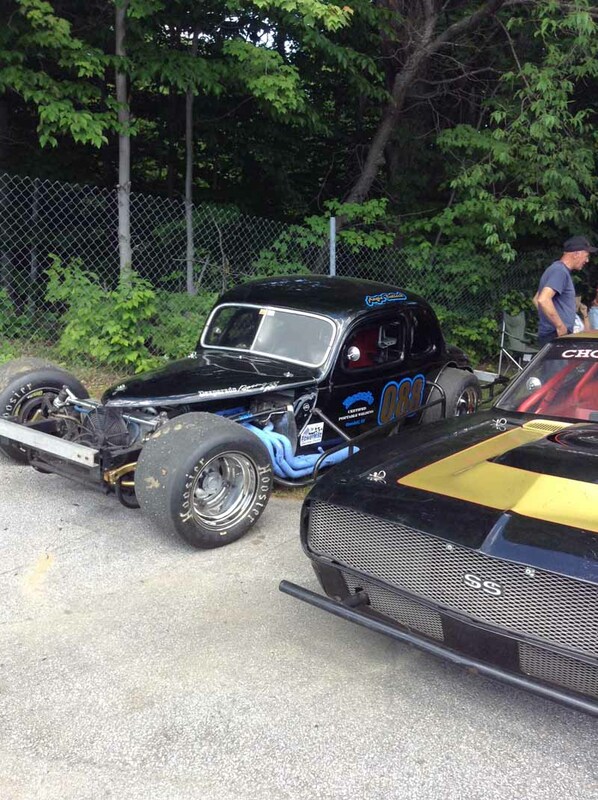 The Grand Marshal will be a driver from Danbury, as well . 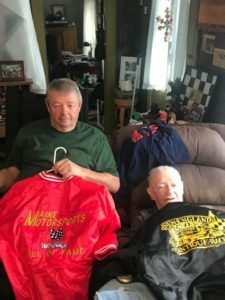 Ev’s family will be there also. 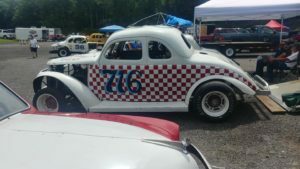 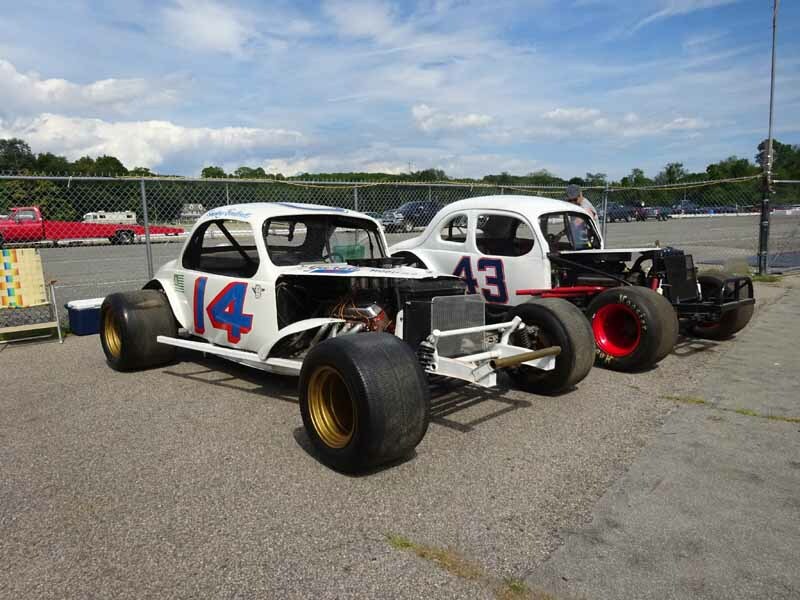 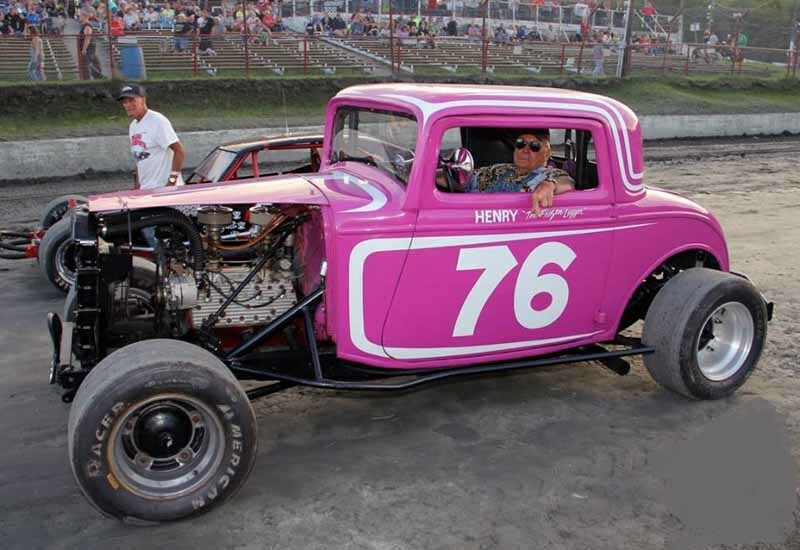 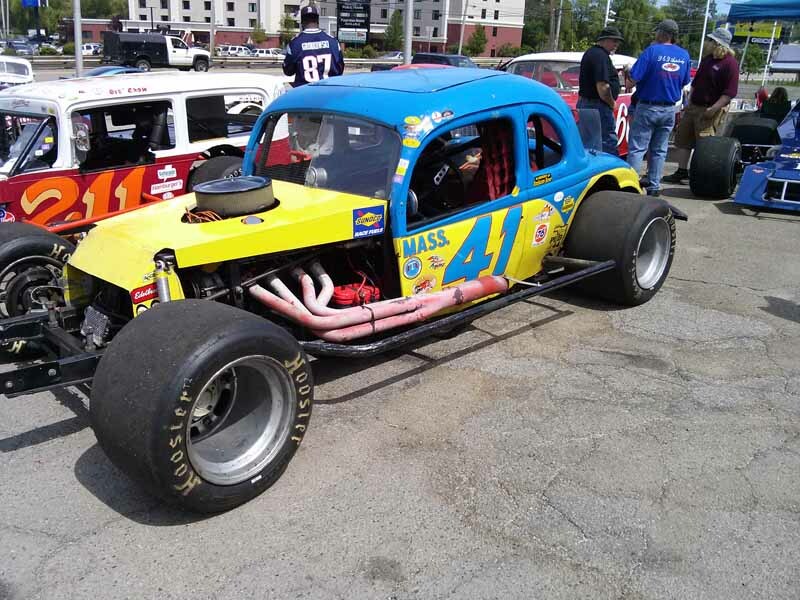 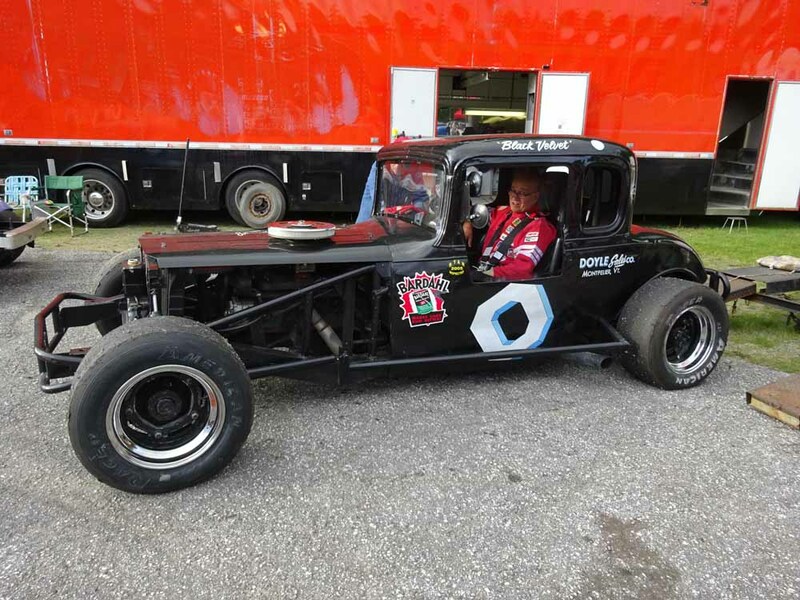 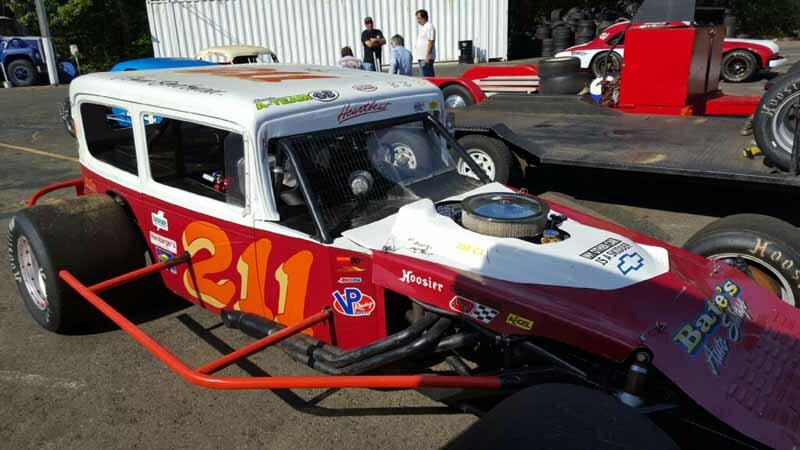 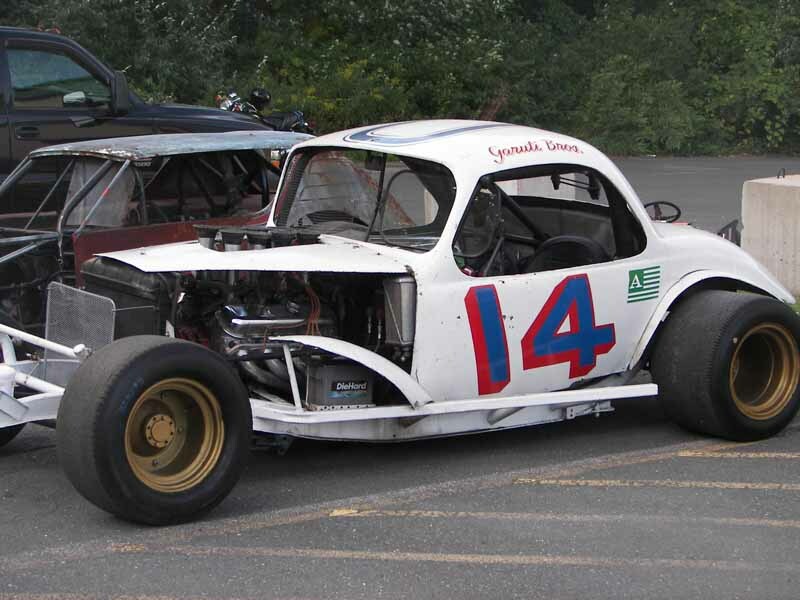 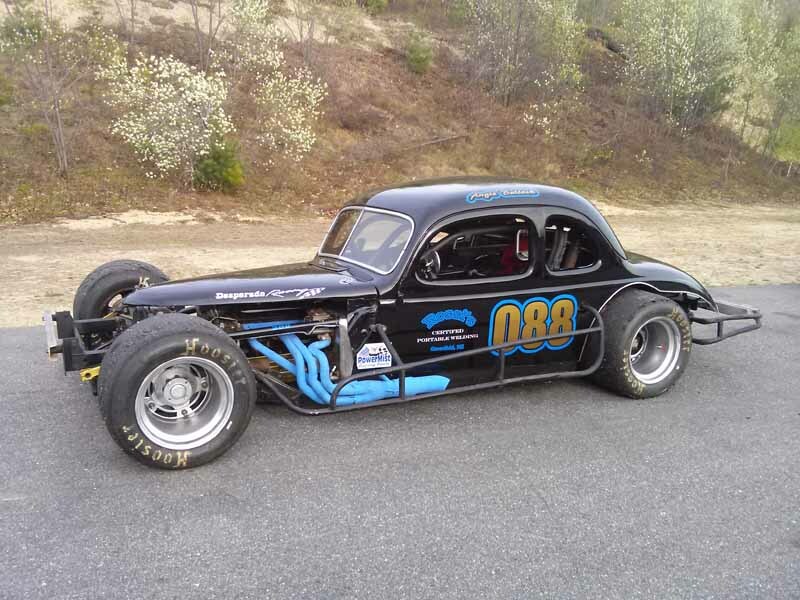 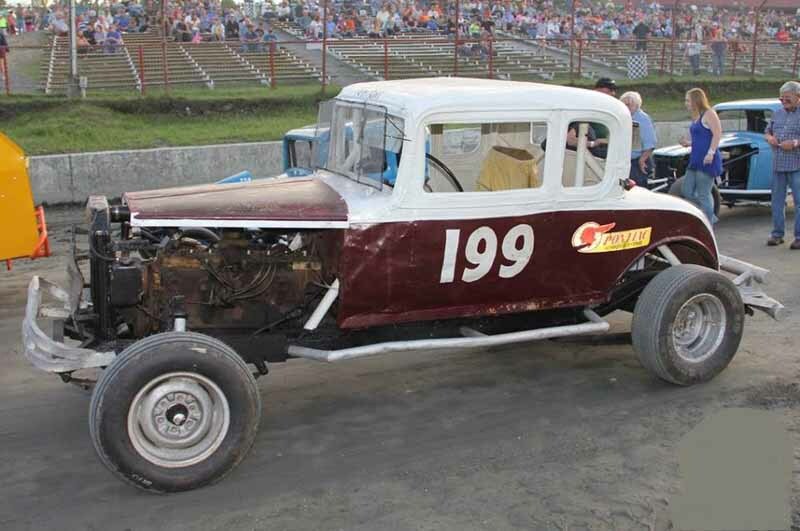 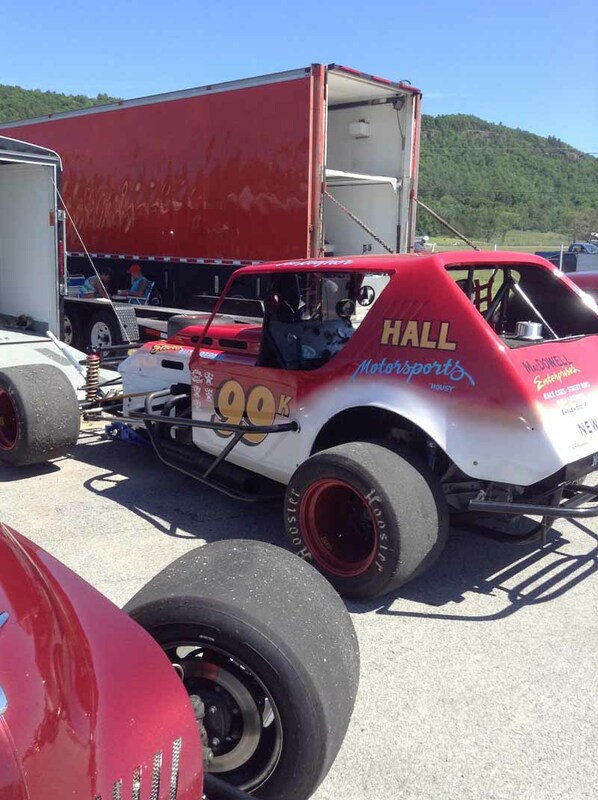 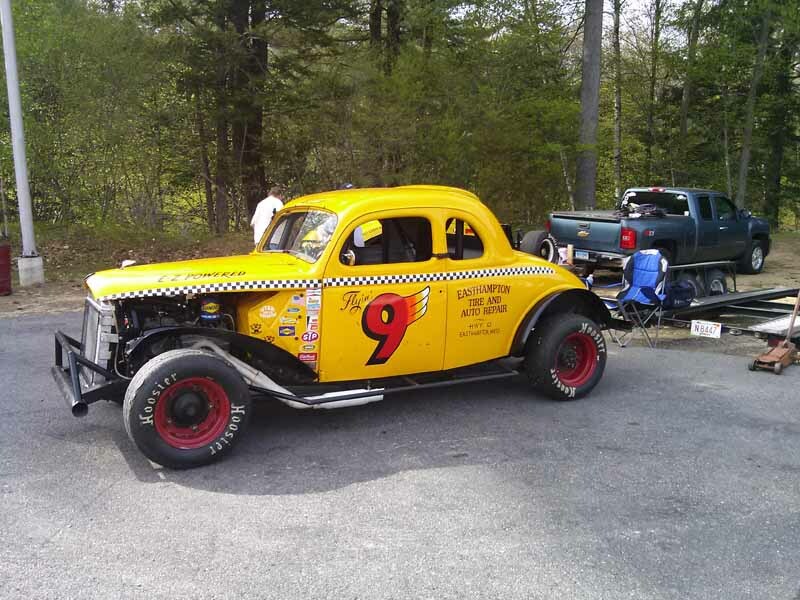 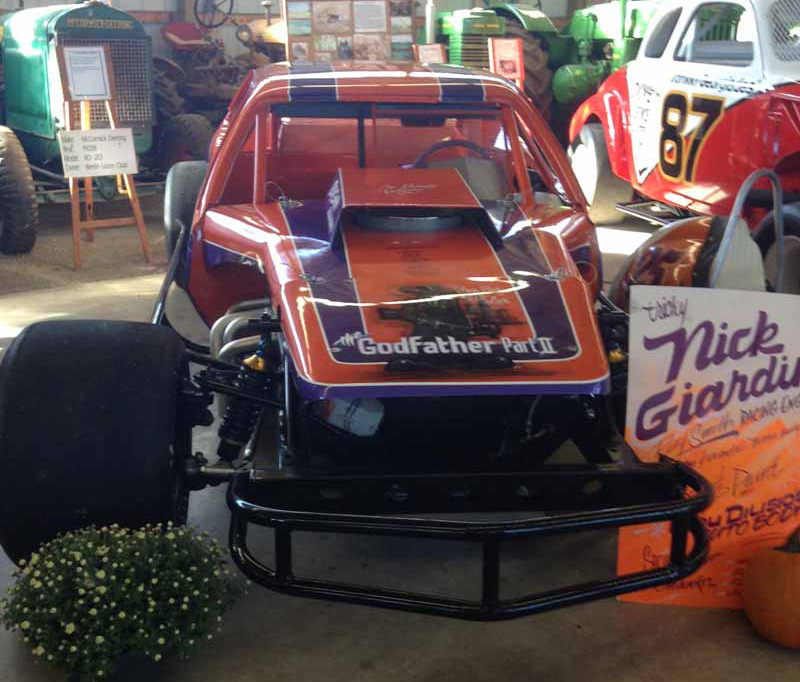 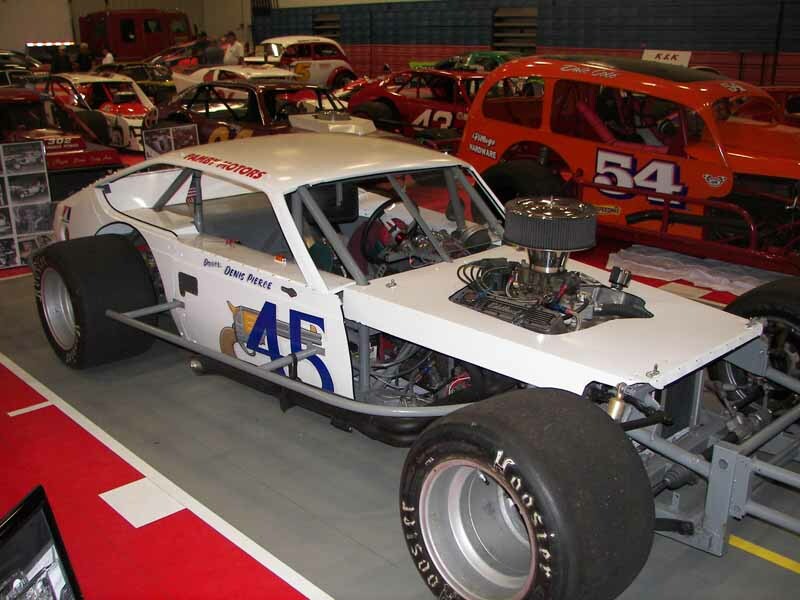 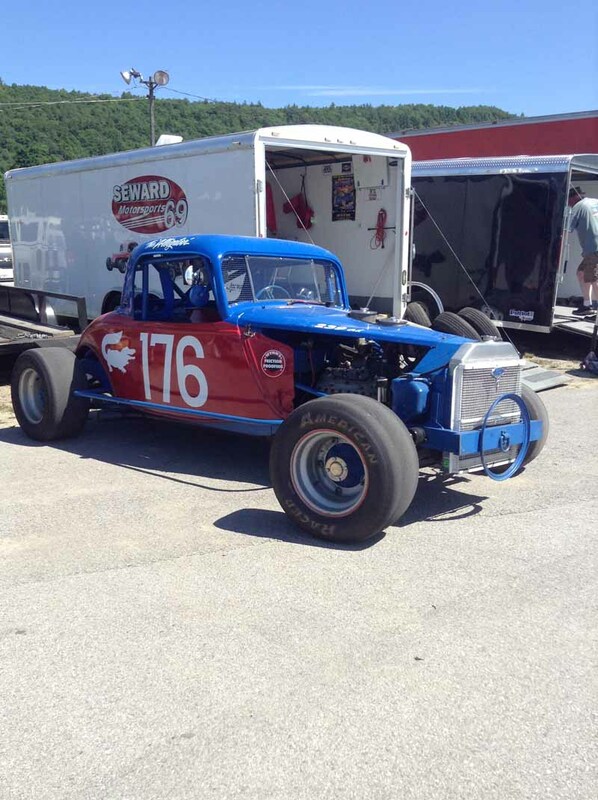 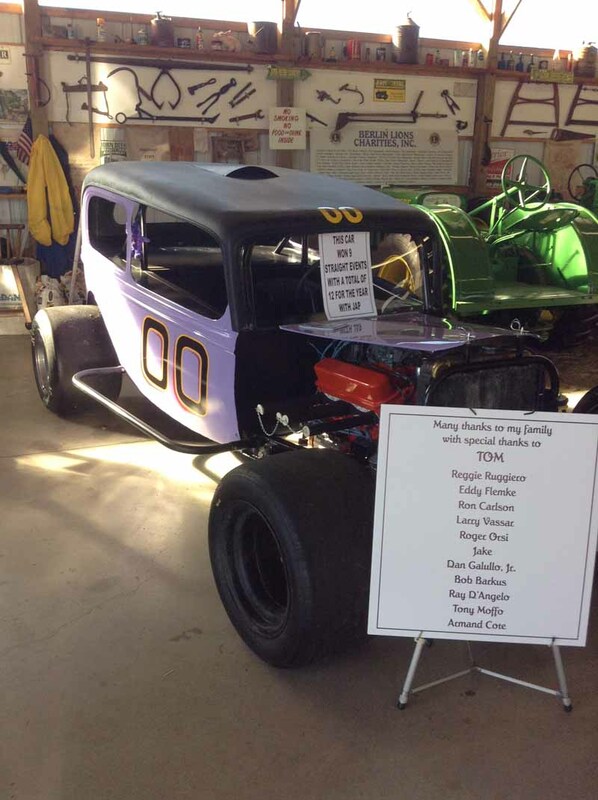 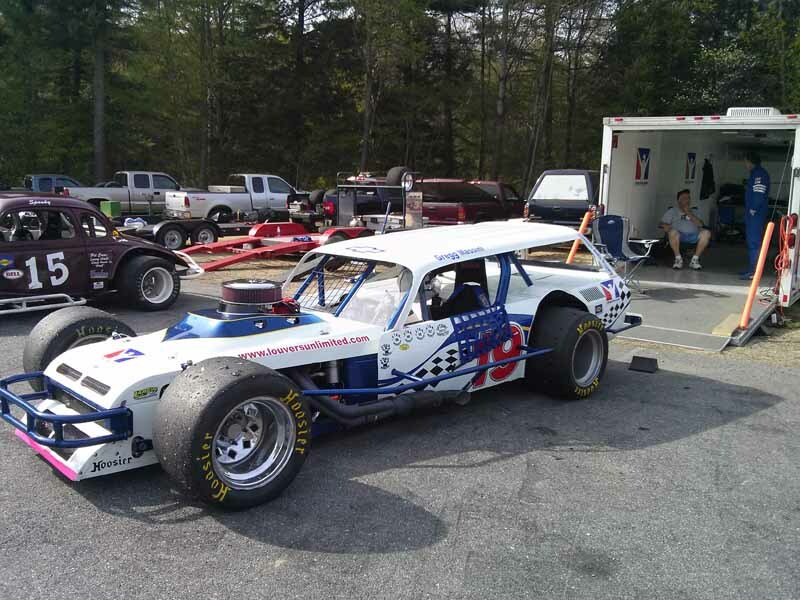 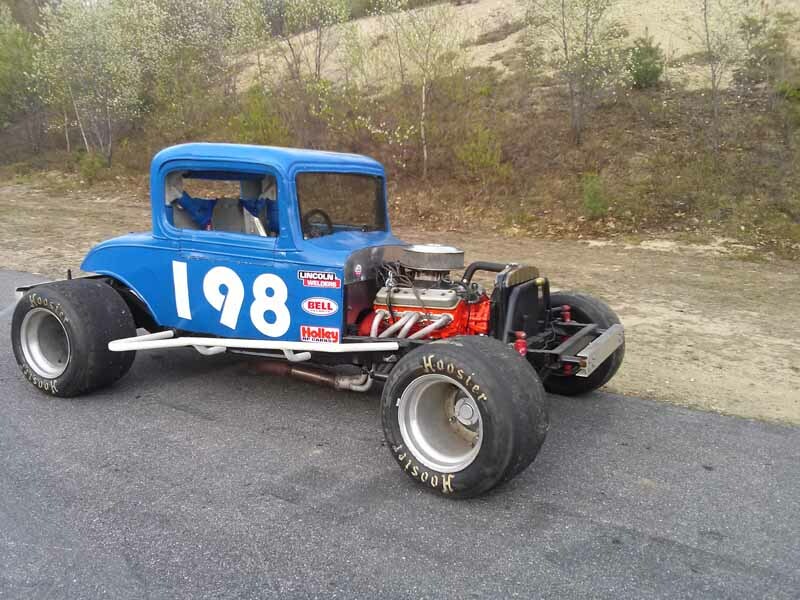 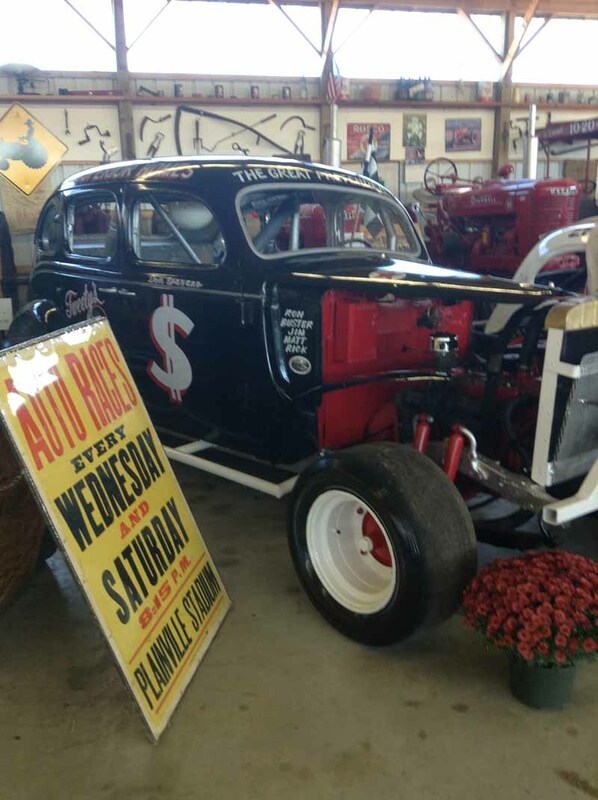 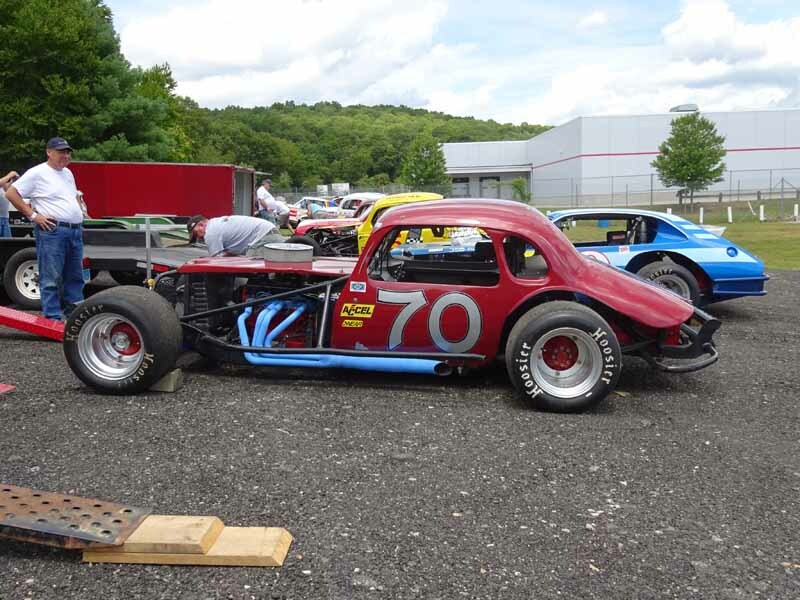 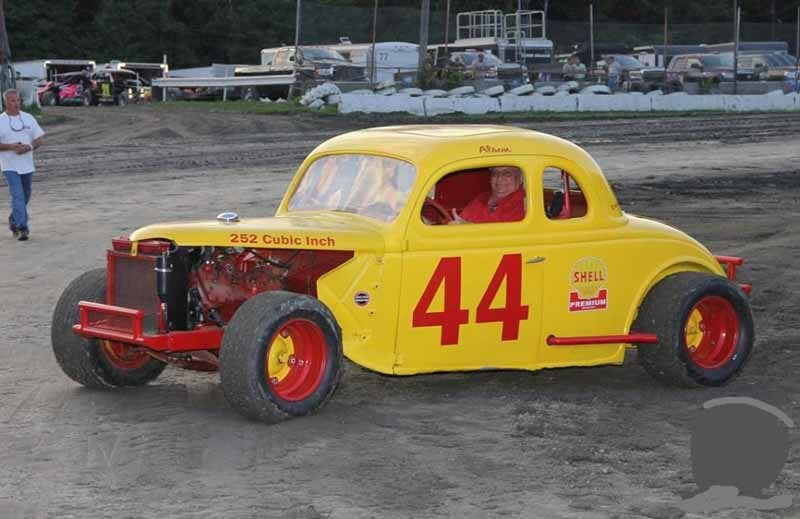 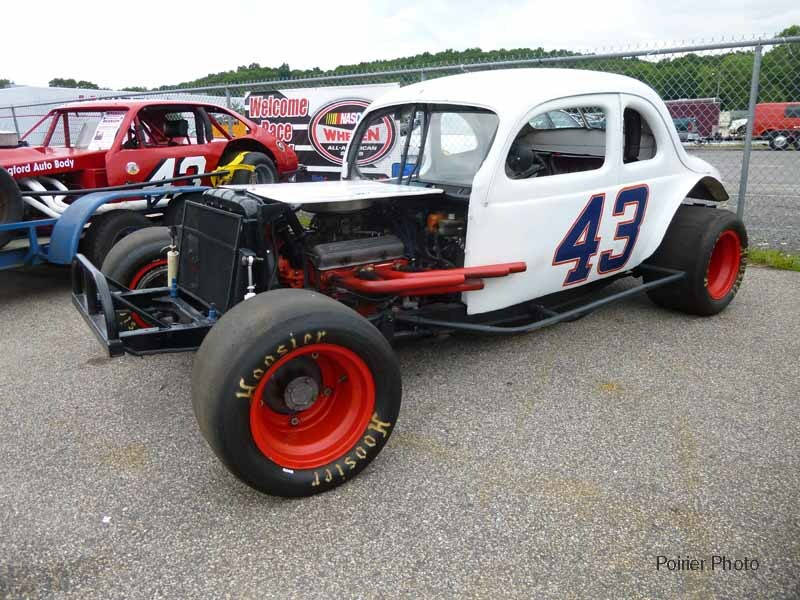 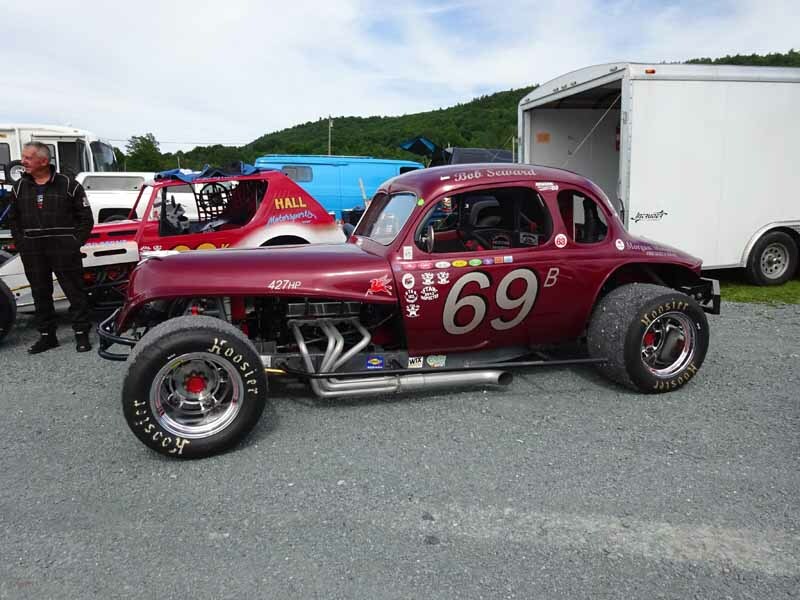 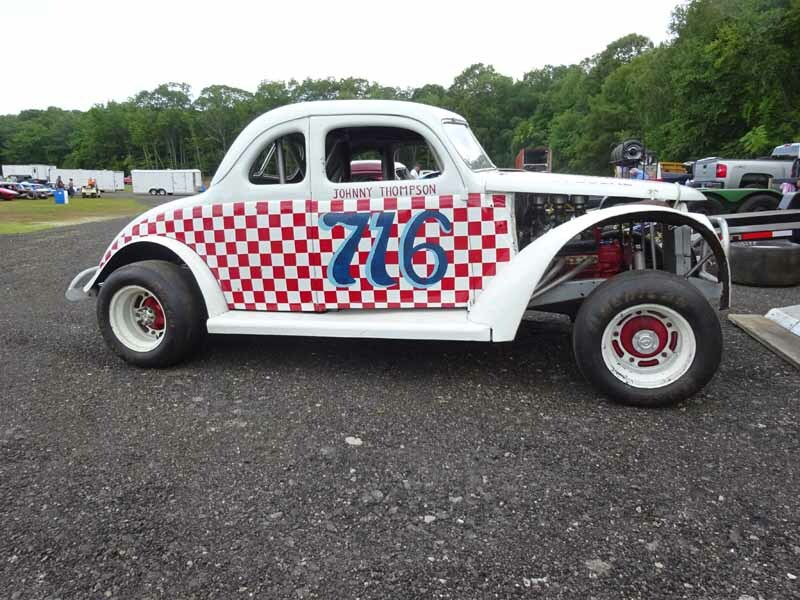 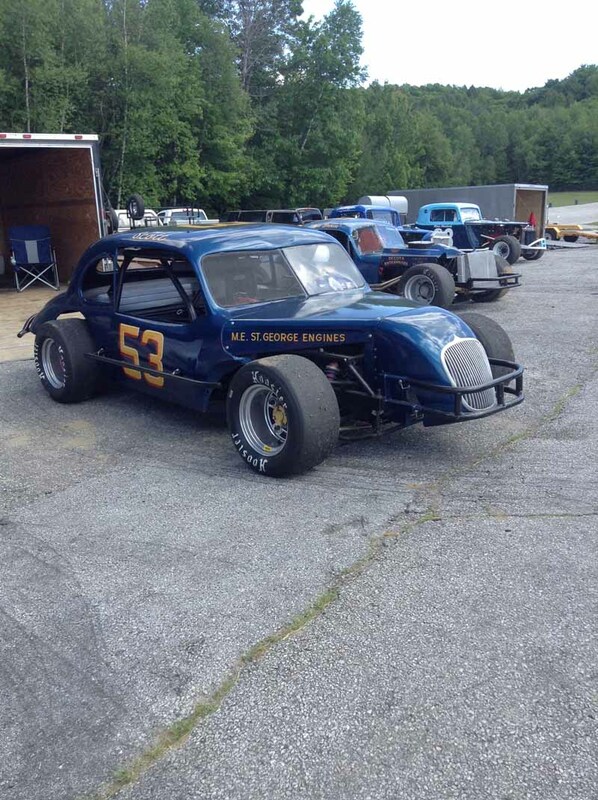 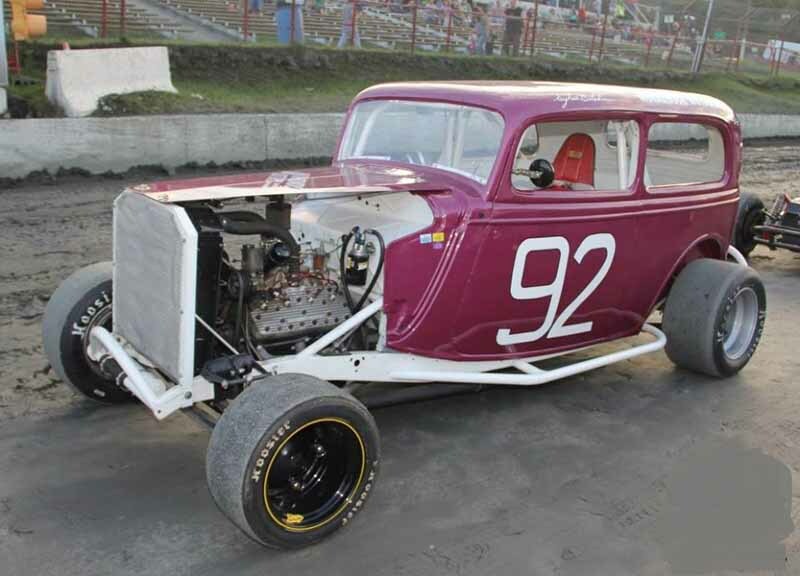 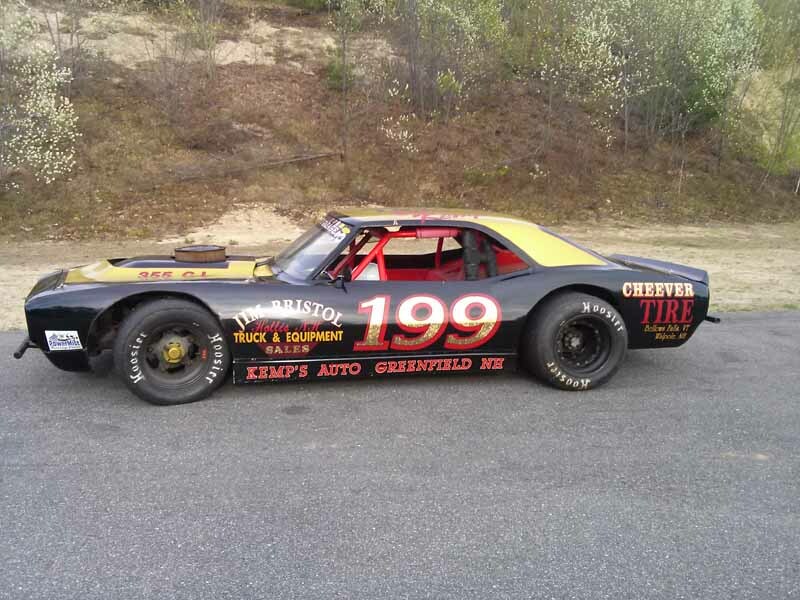 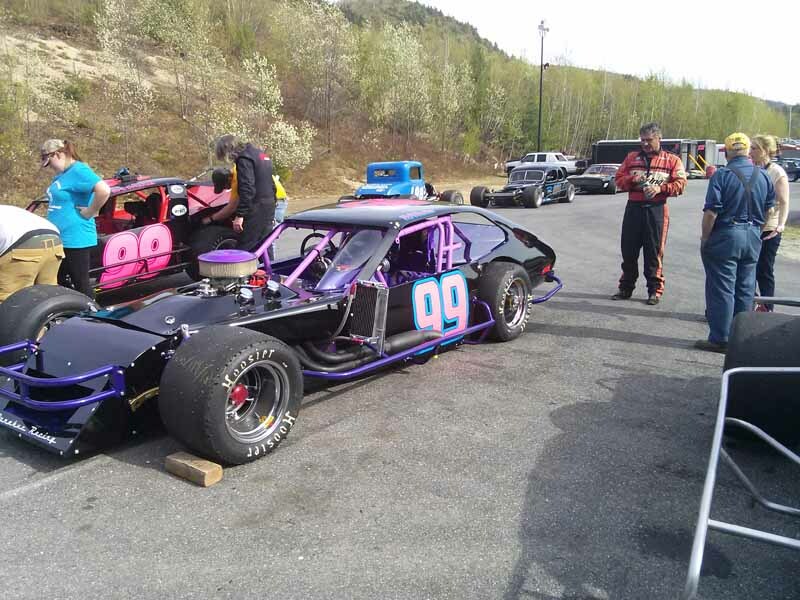 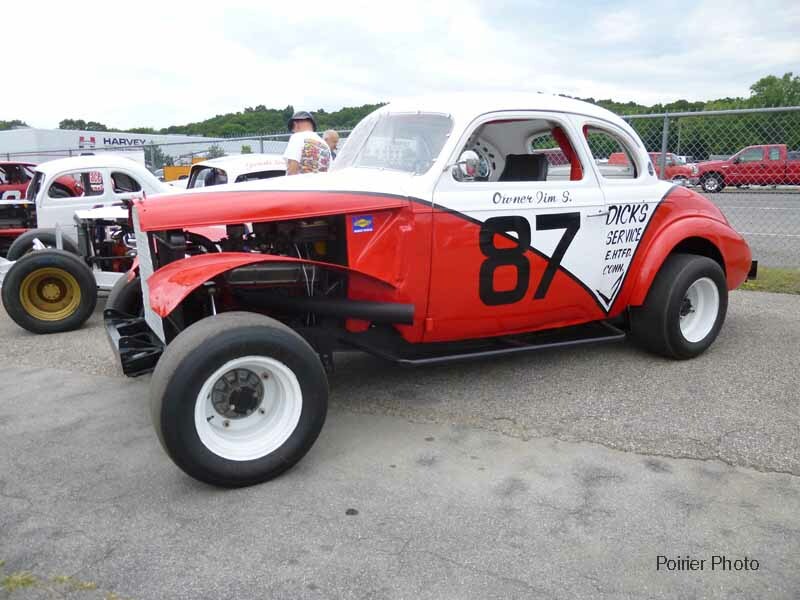 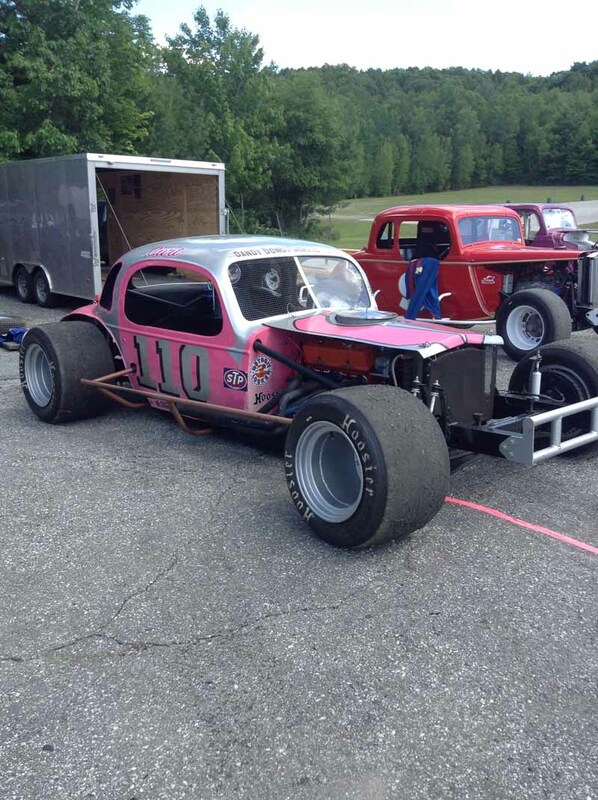 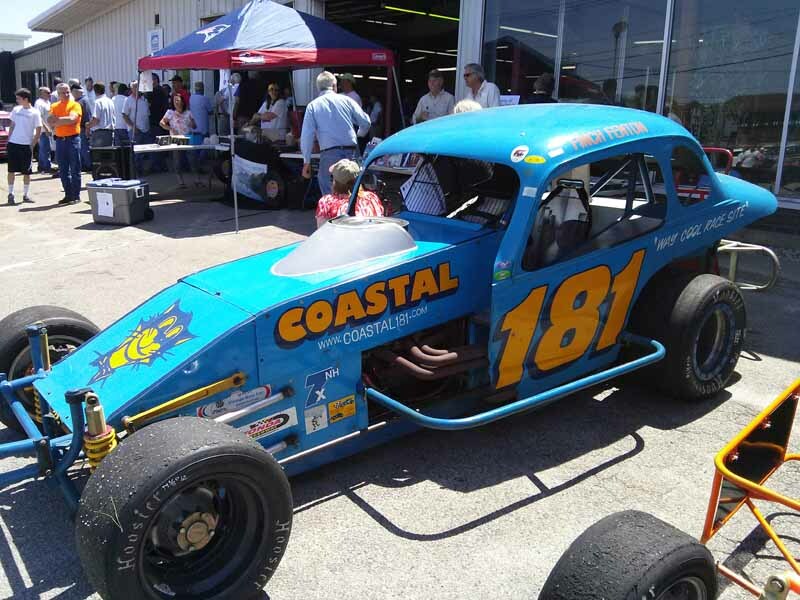 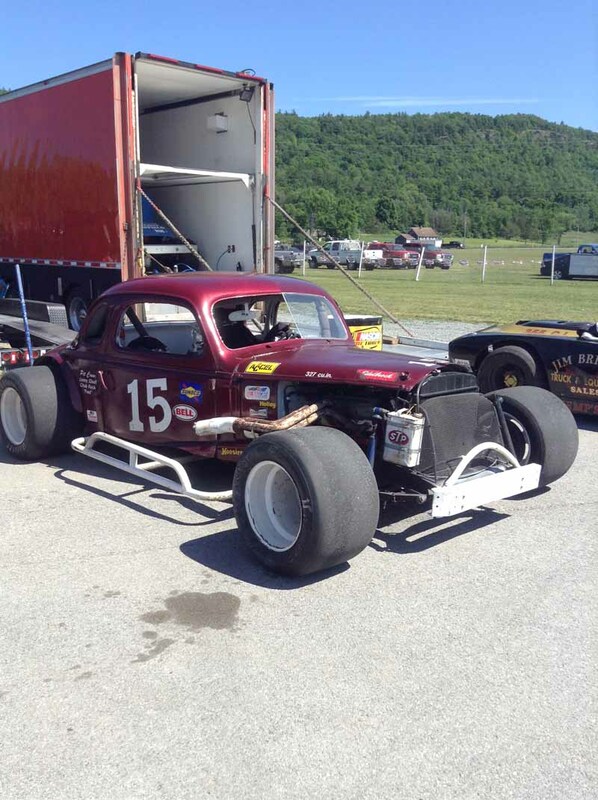 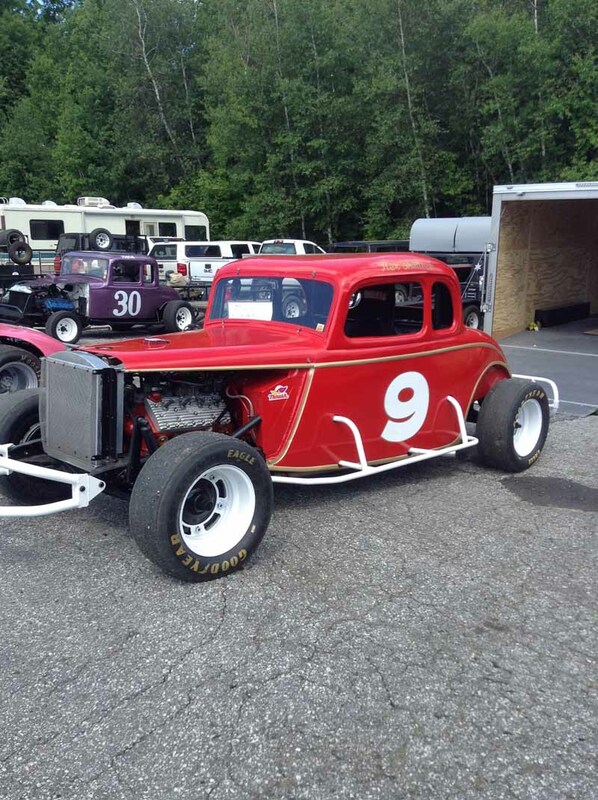 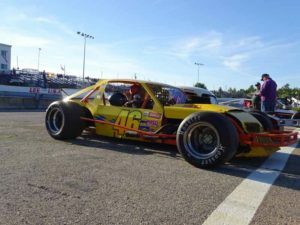 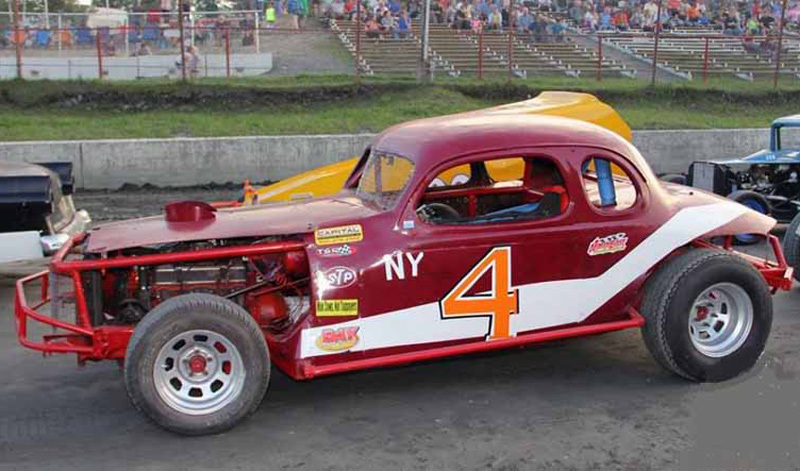 ​So come on out for a great evening of nostalgic racing, and honoring a driver who raced for decades in our cars of yesteryear!